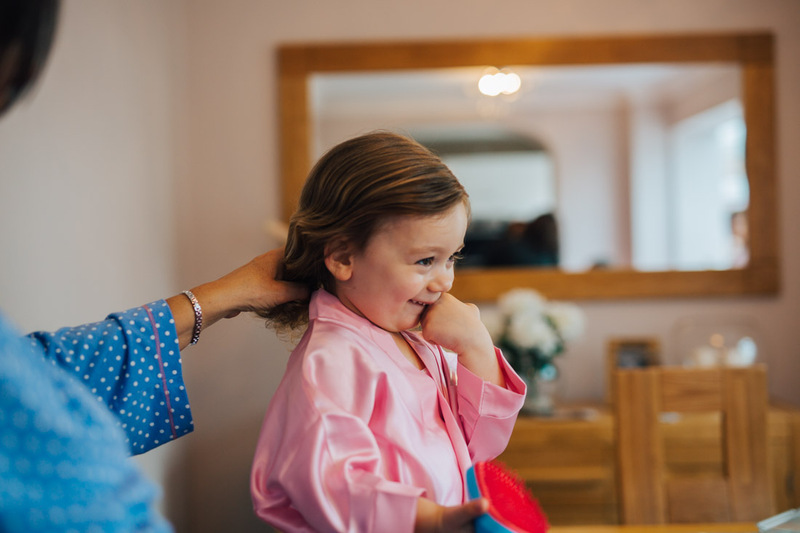 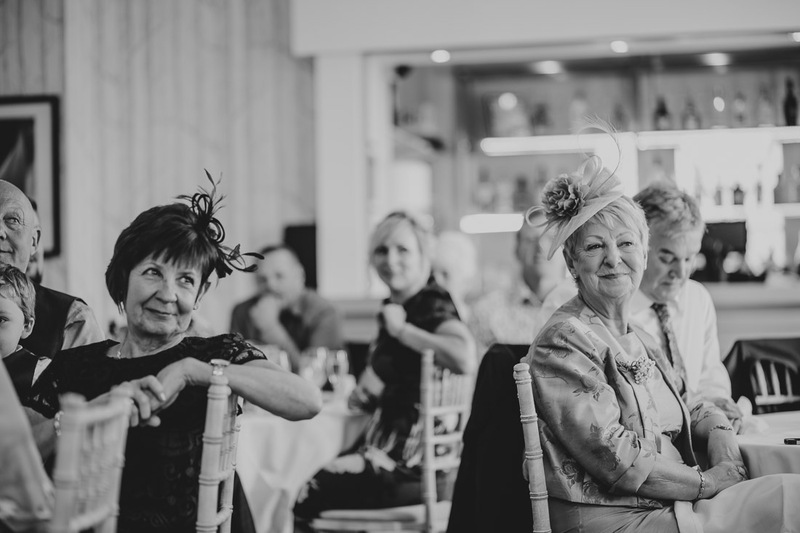 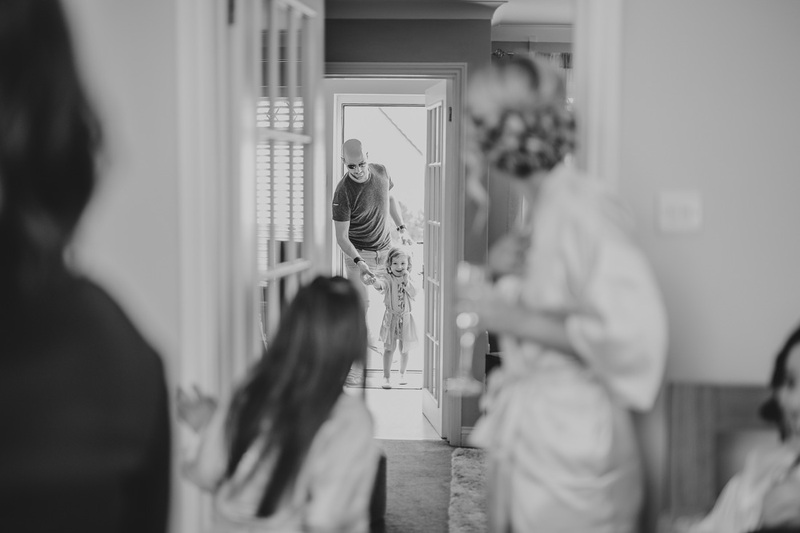 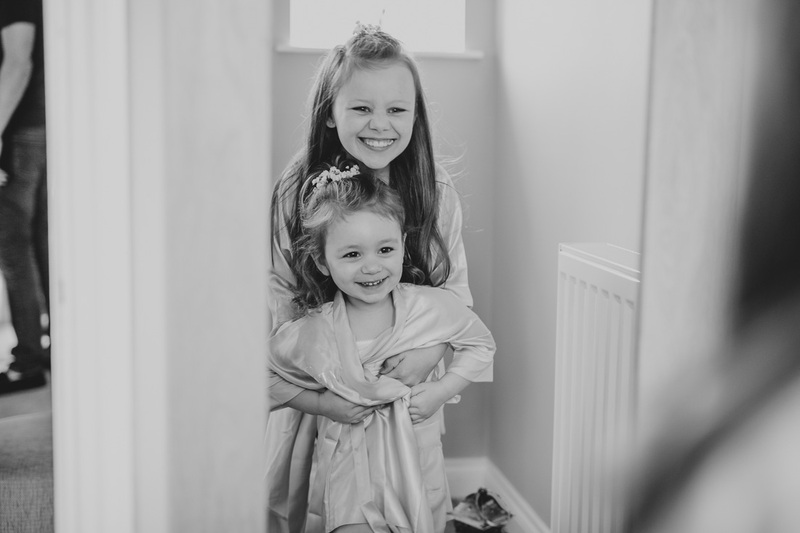 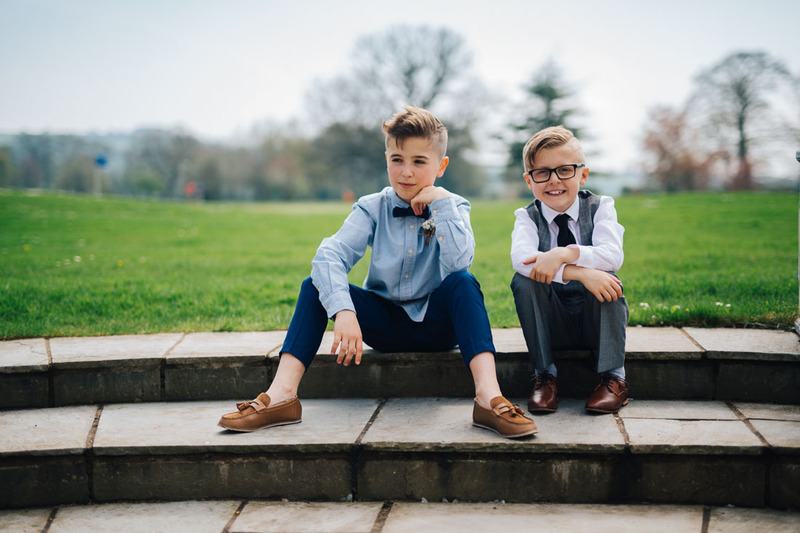 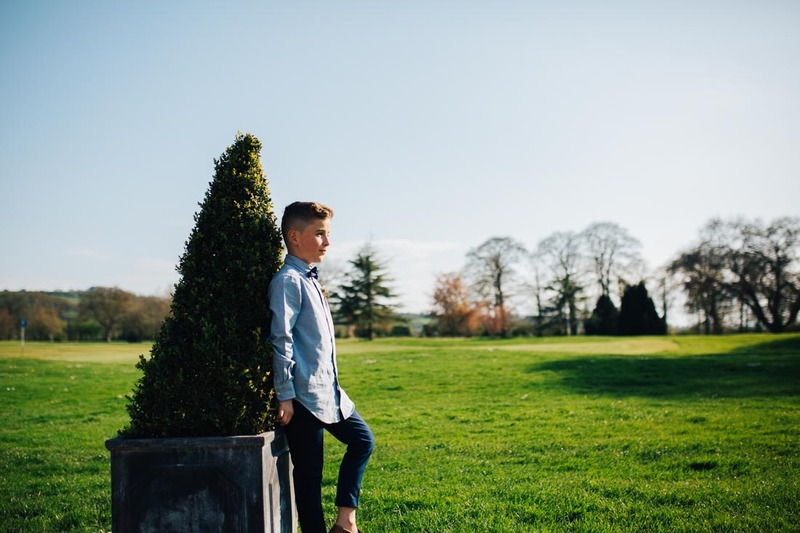 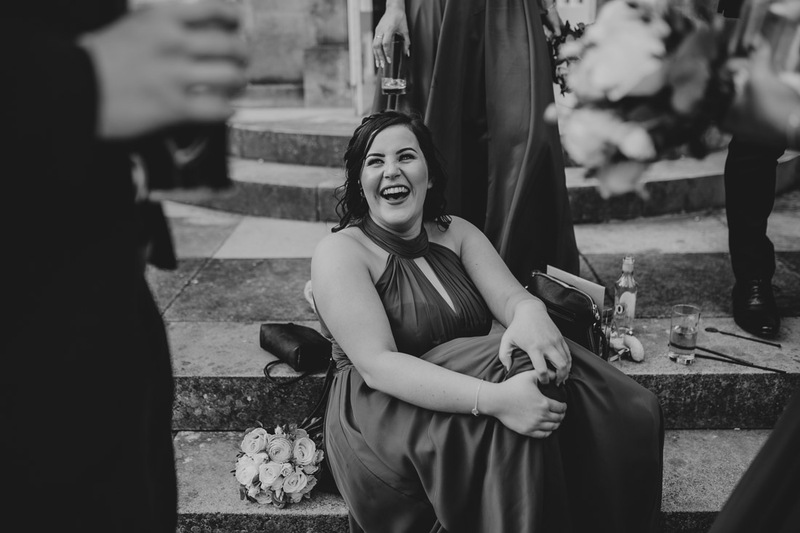 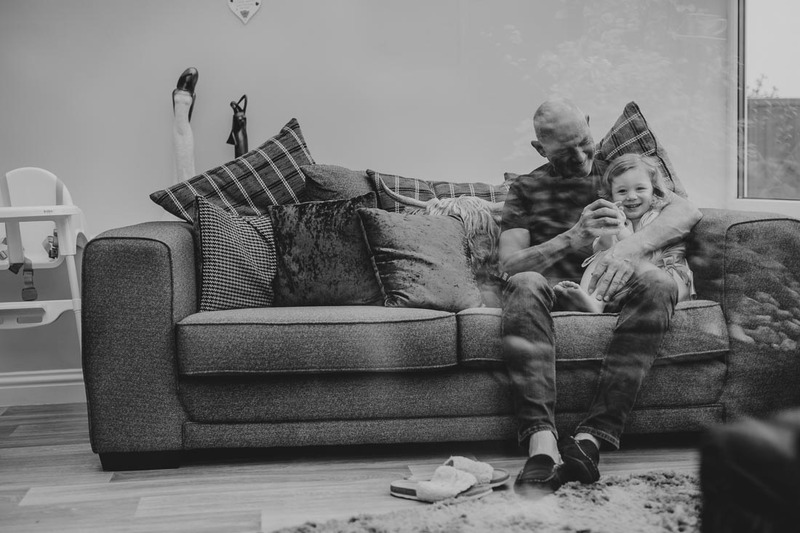 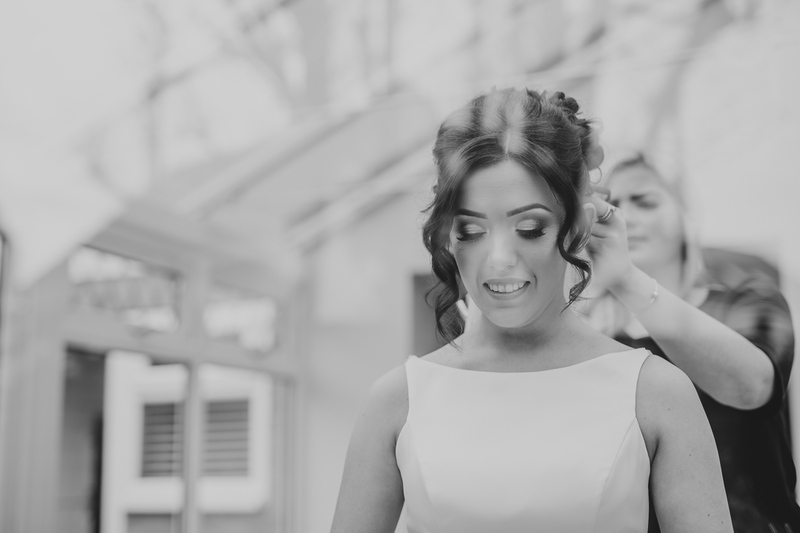 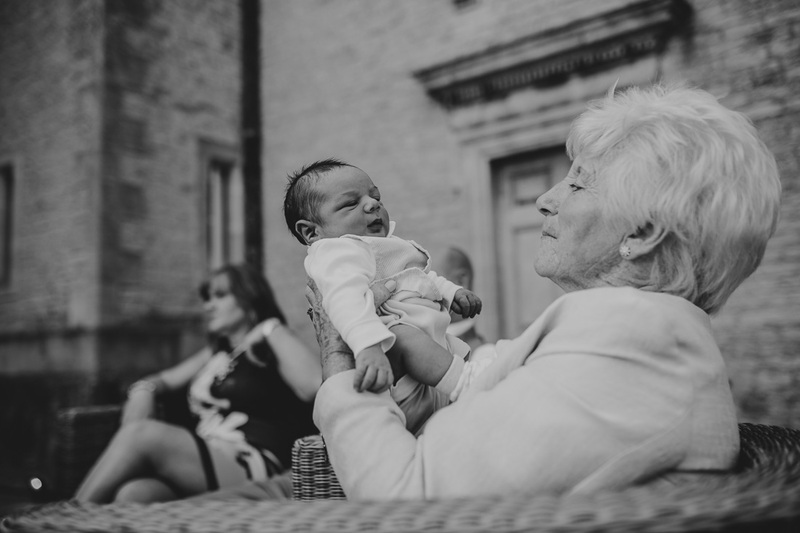 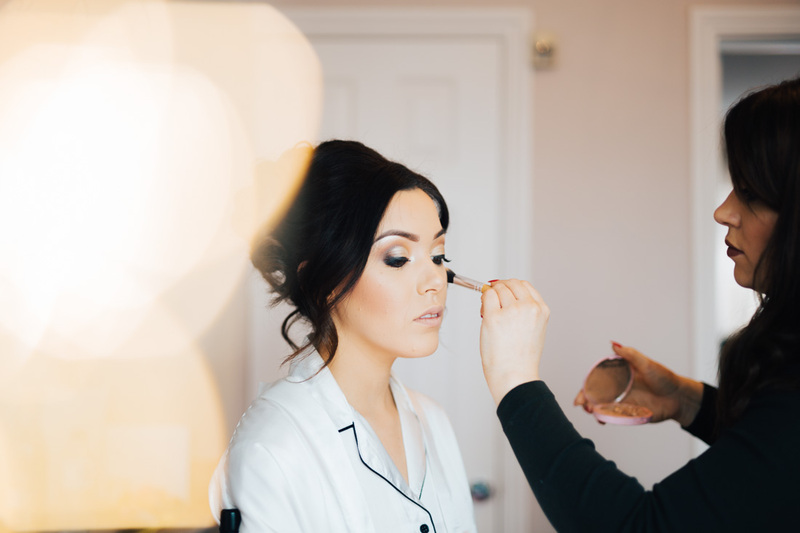 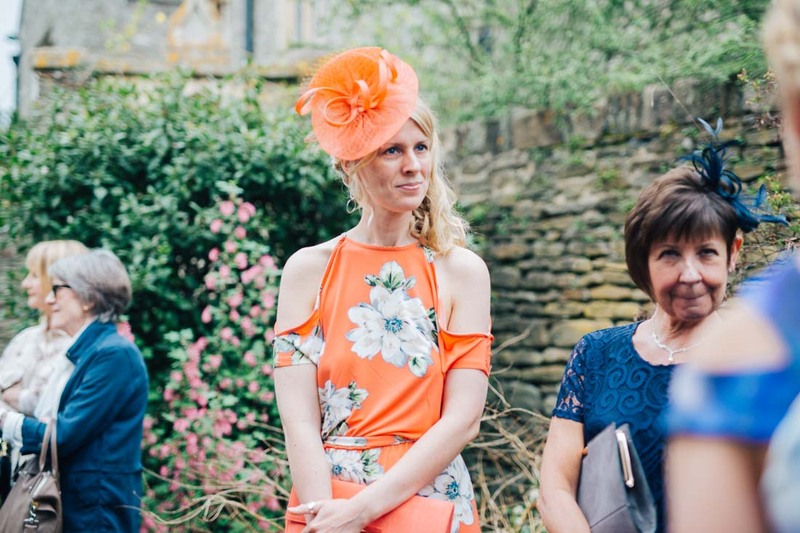 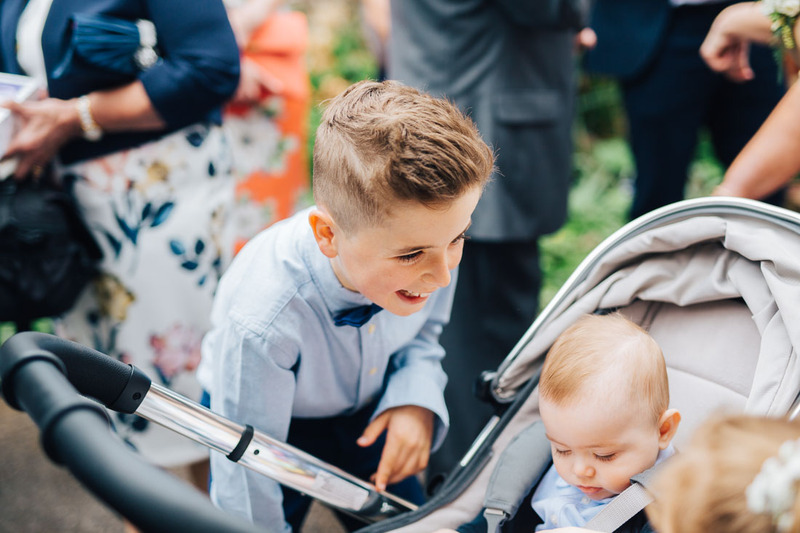 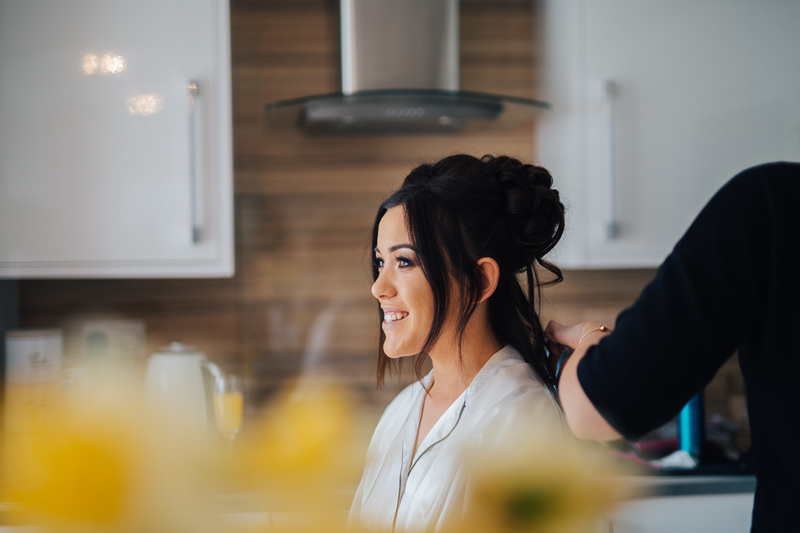 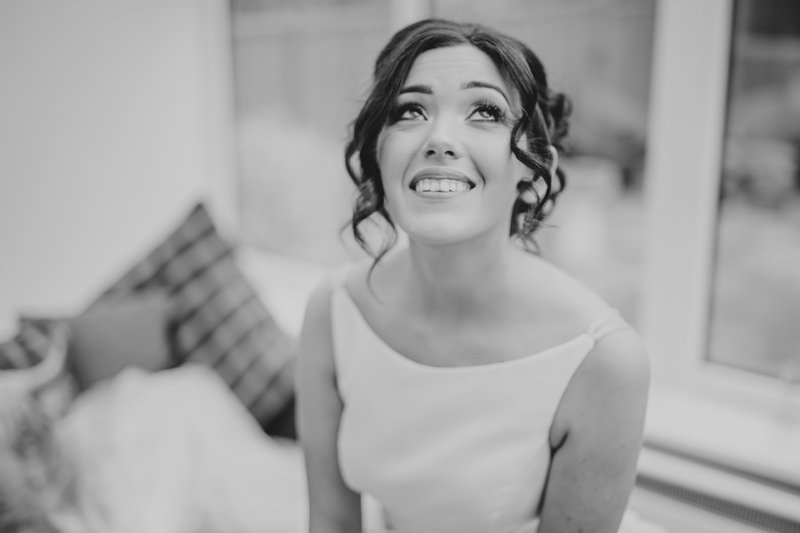 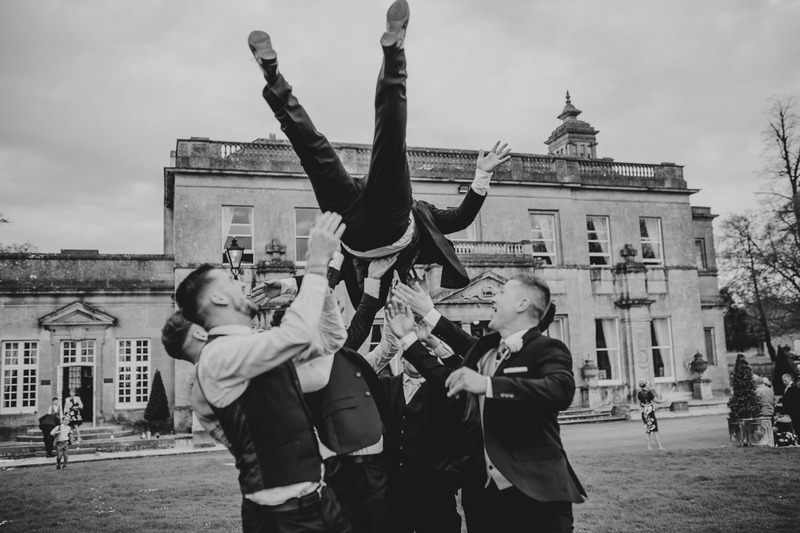 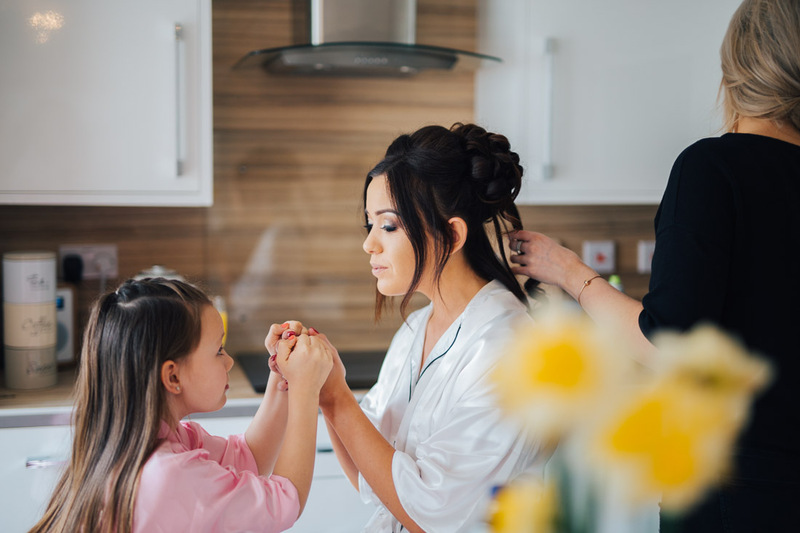 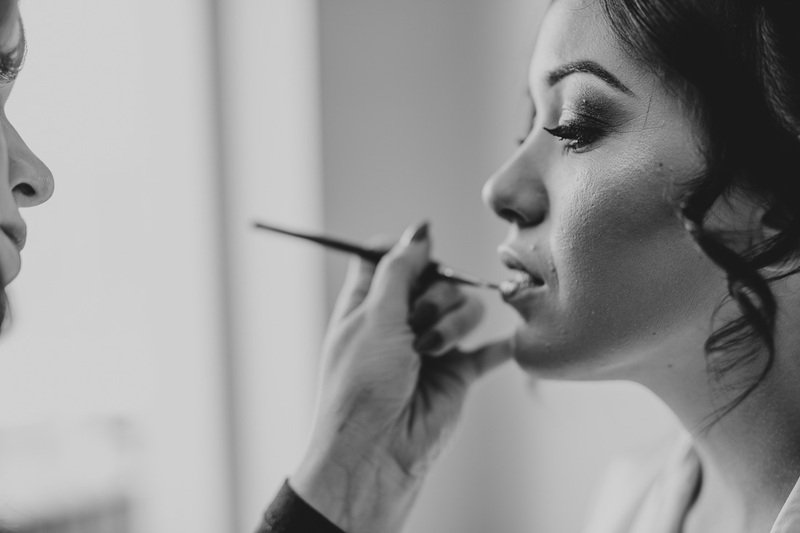 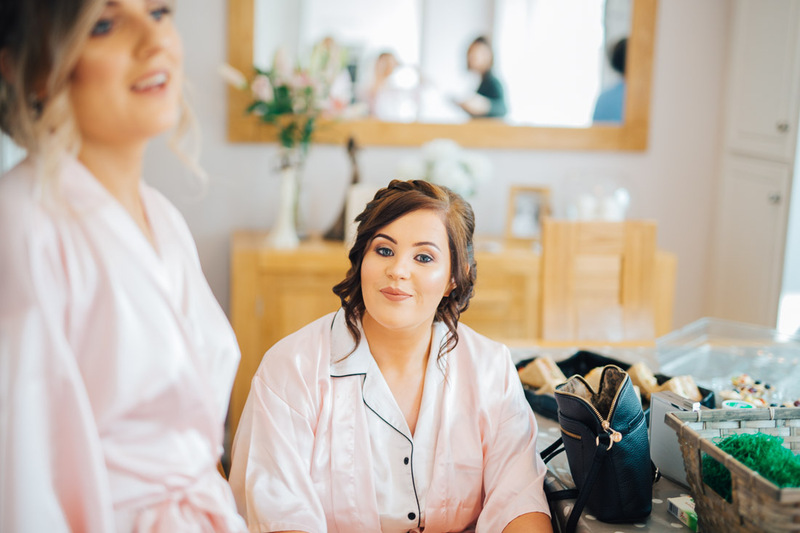 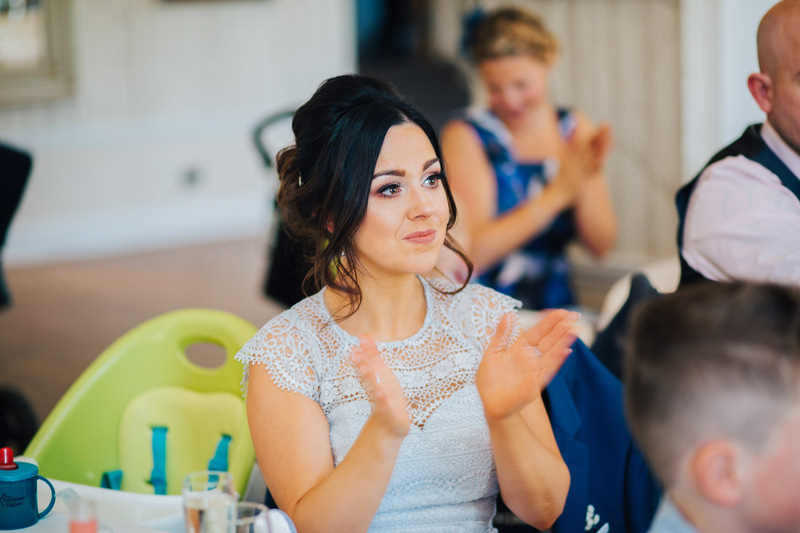 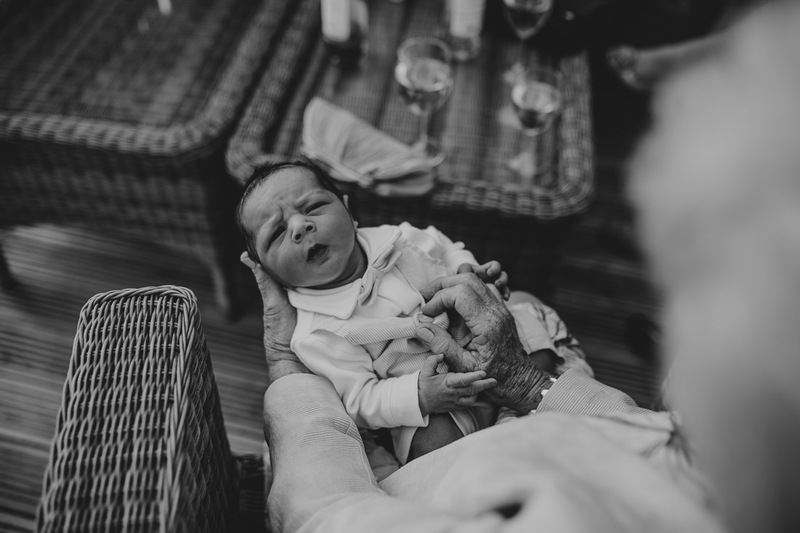 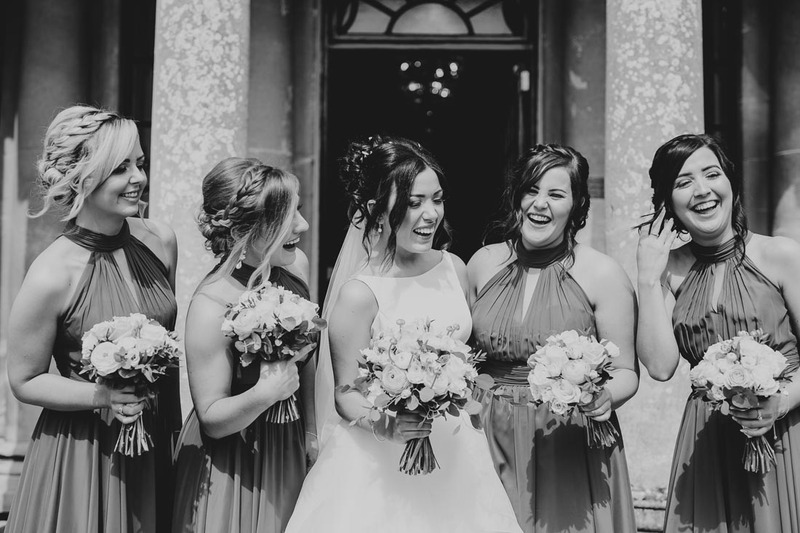 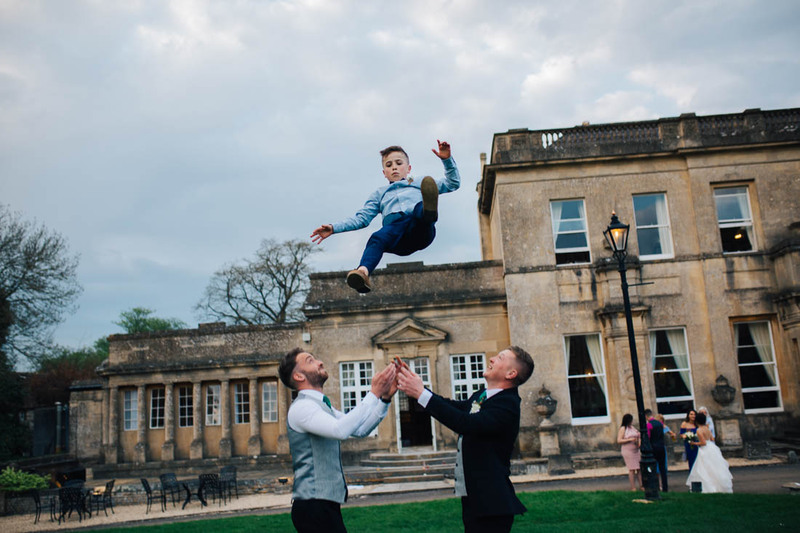 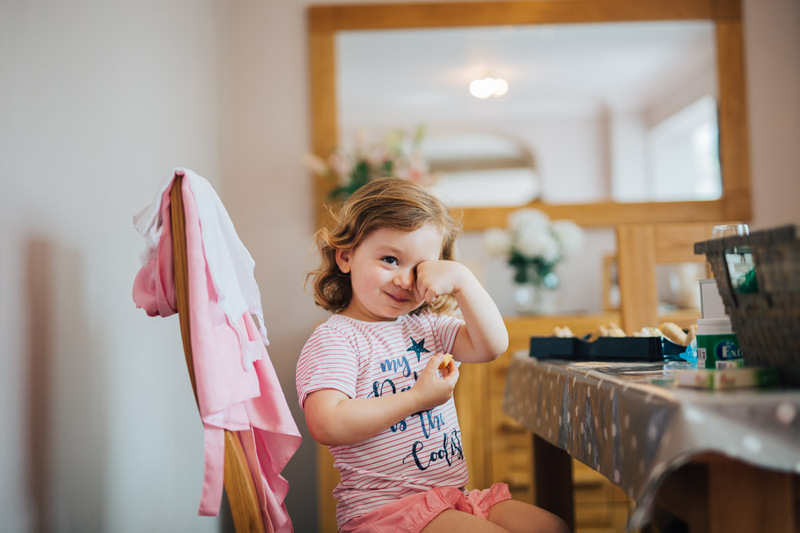 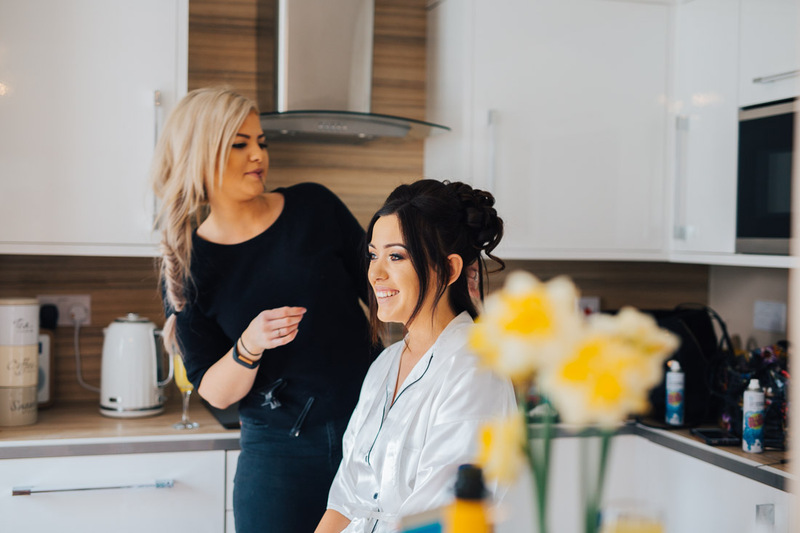 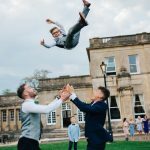 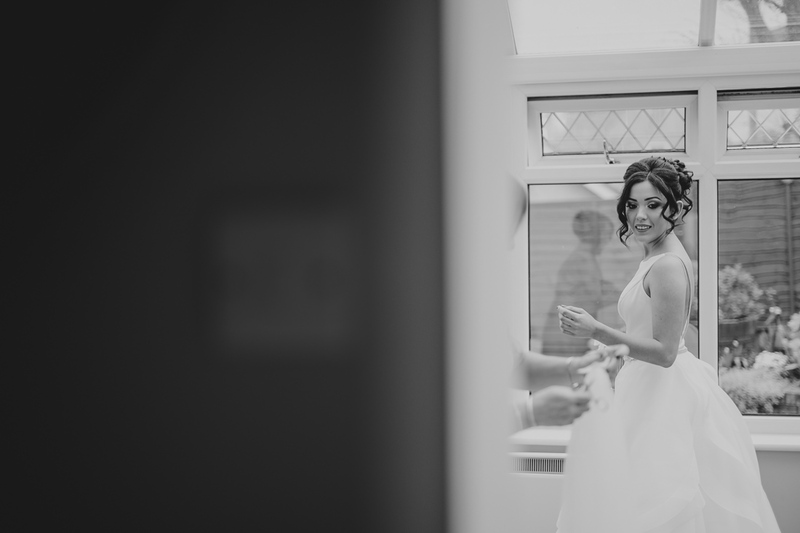 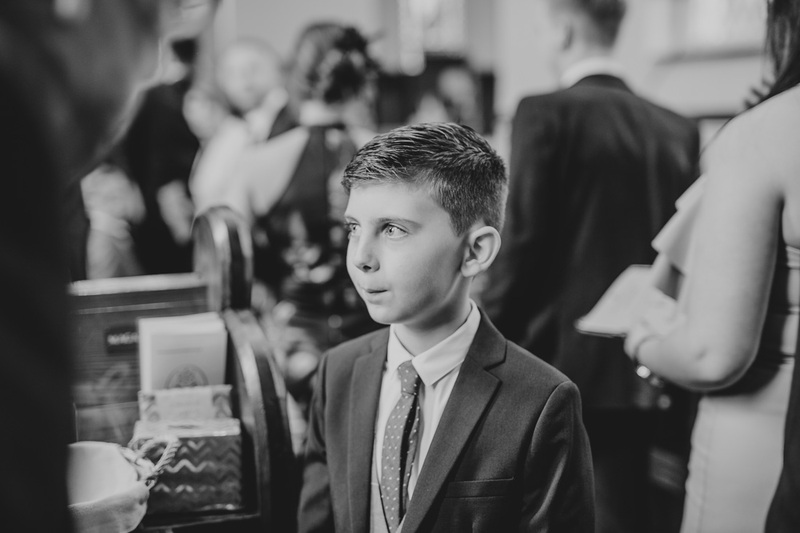 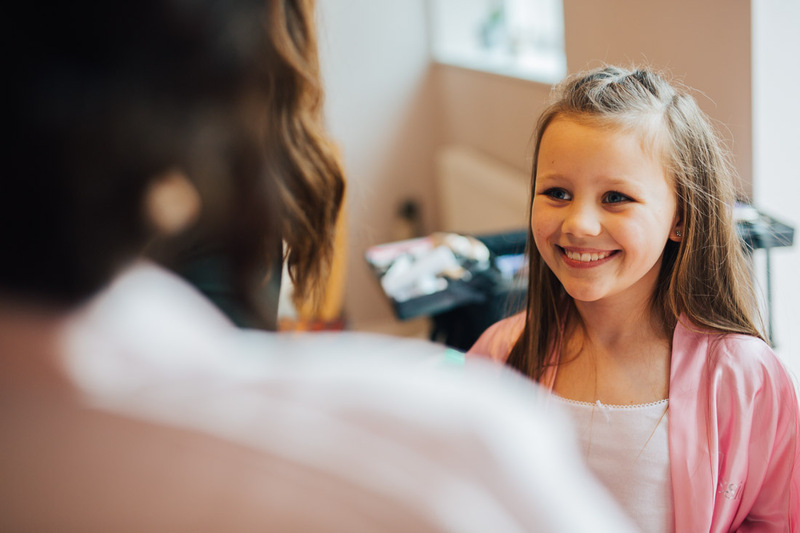 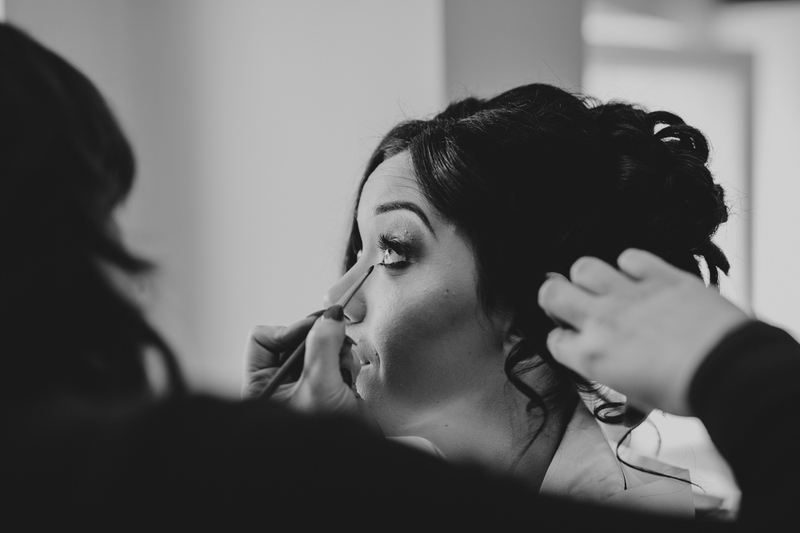 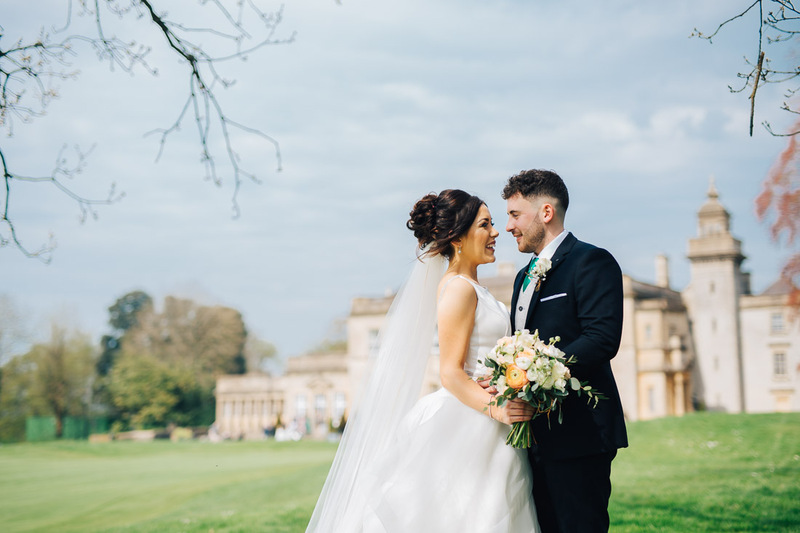 Tracy Park Bristol Bath Wedding Photographer. 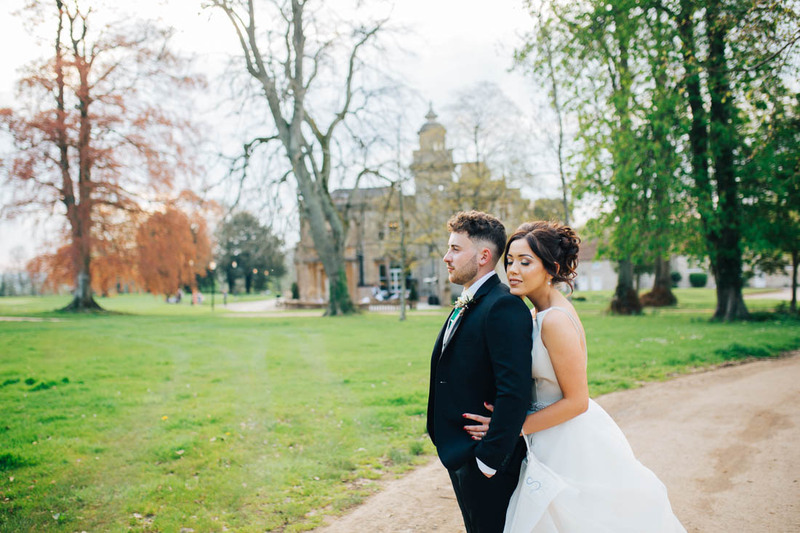 I am always thrilled to discover new venues and Tracy Park did not disappoint! 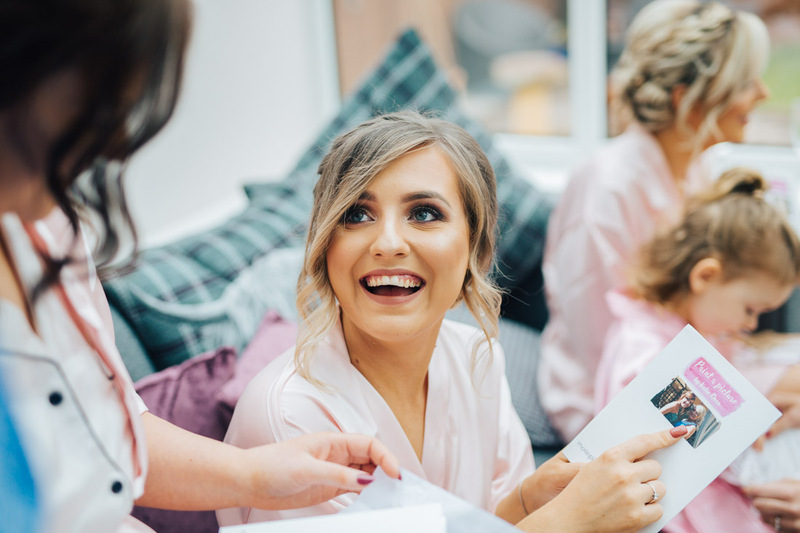 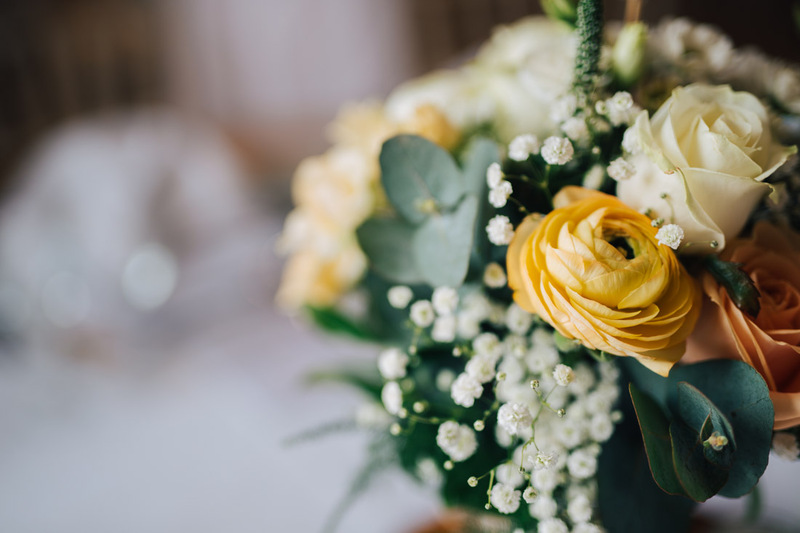 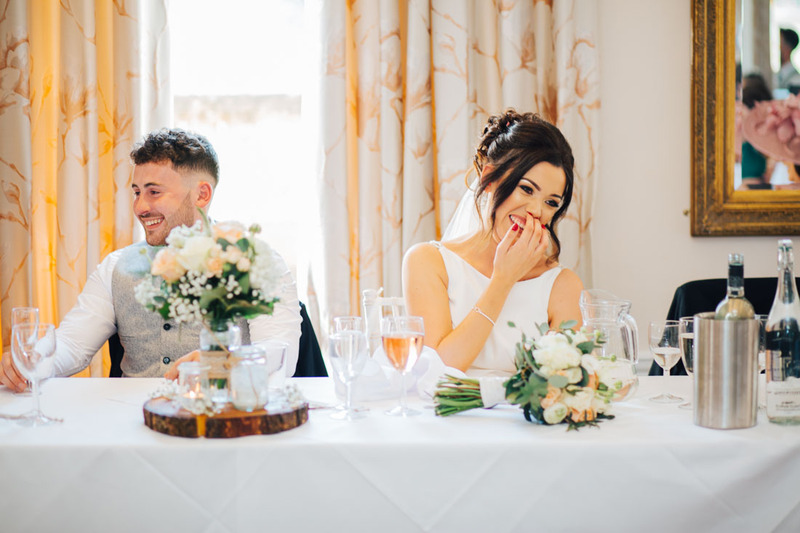 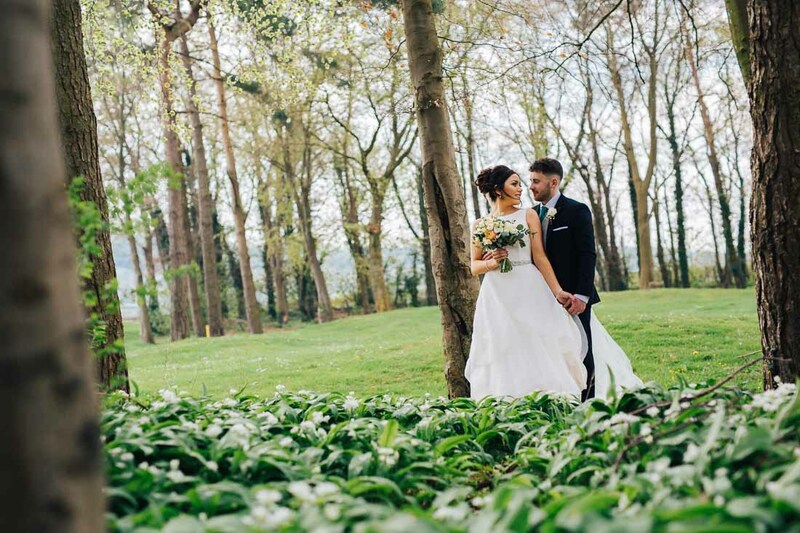 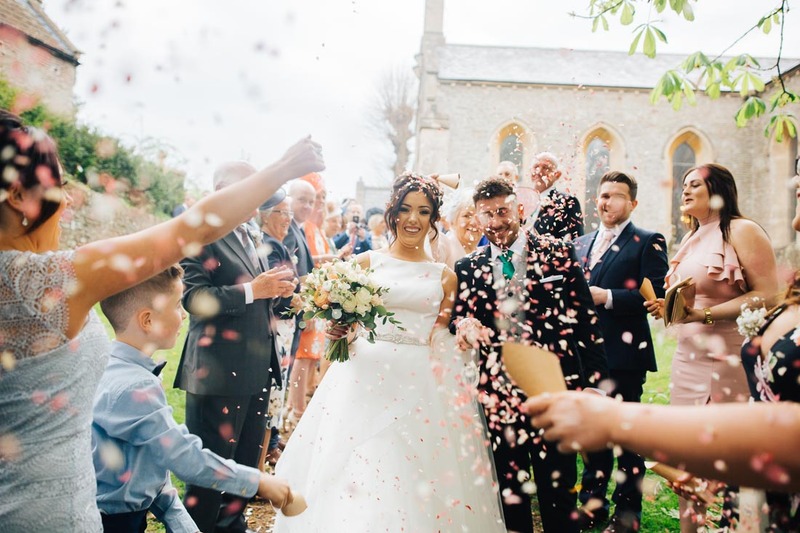 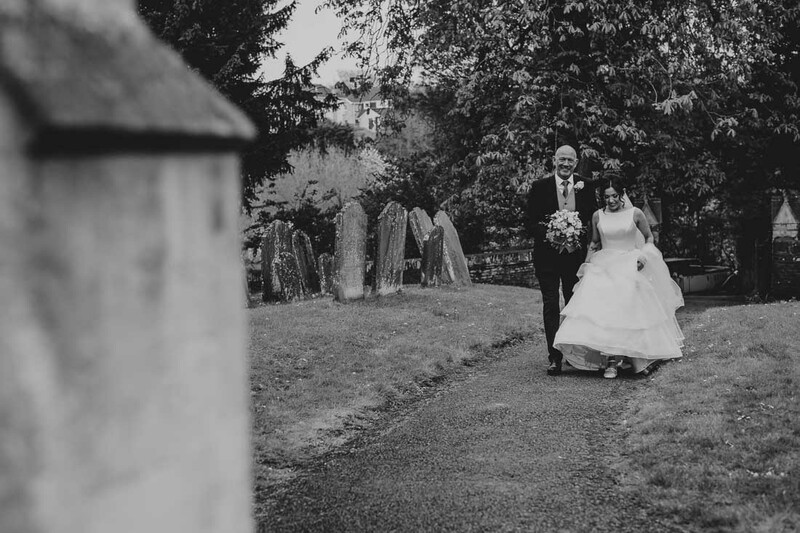 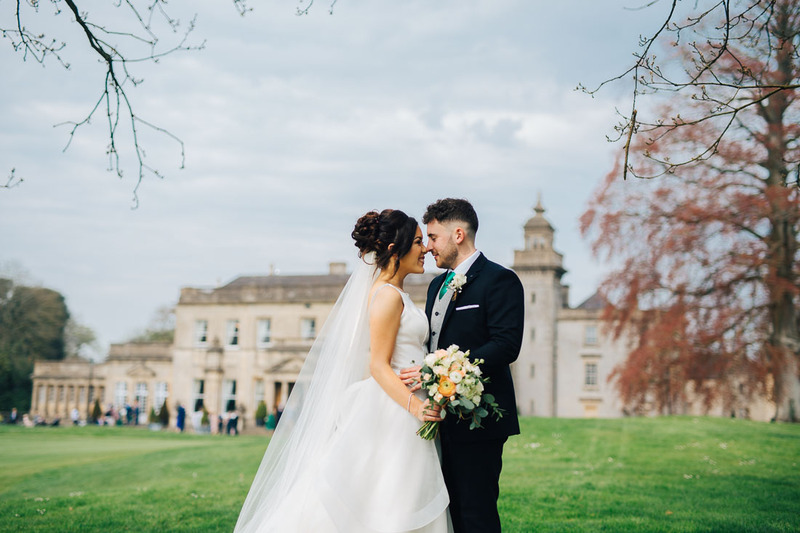 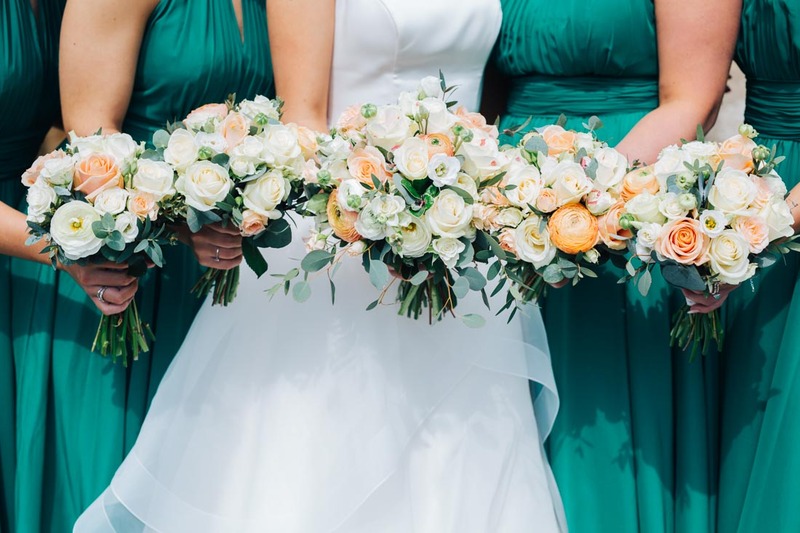 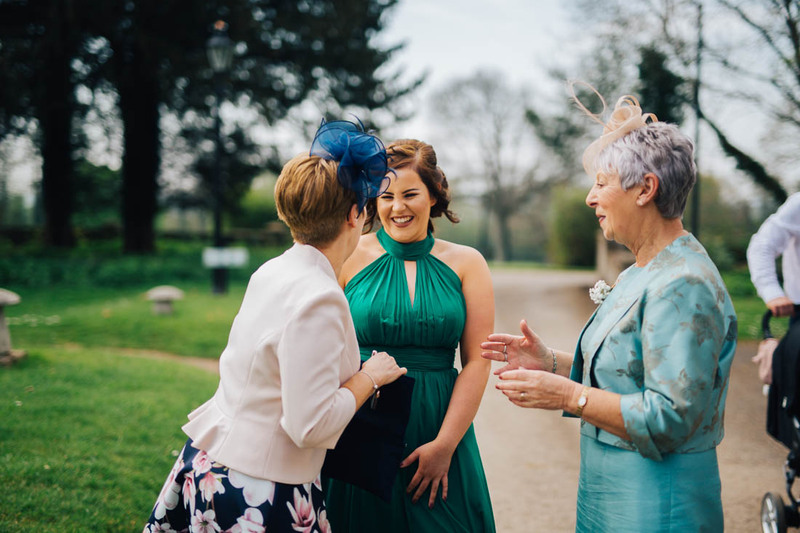 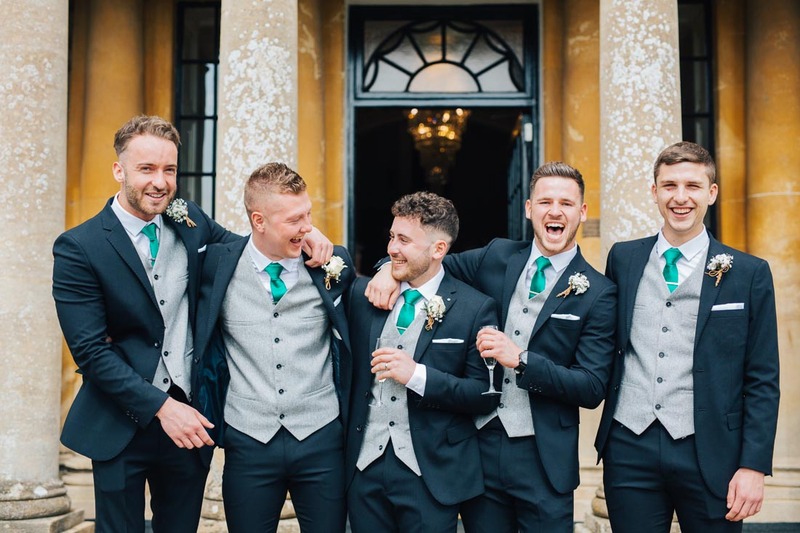 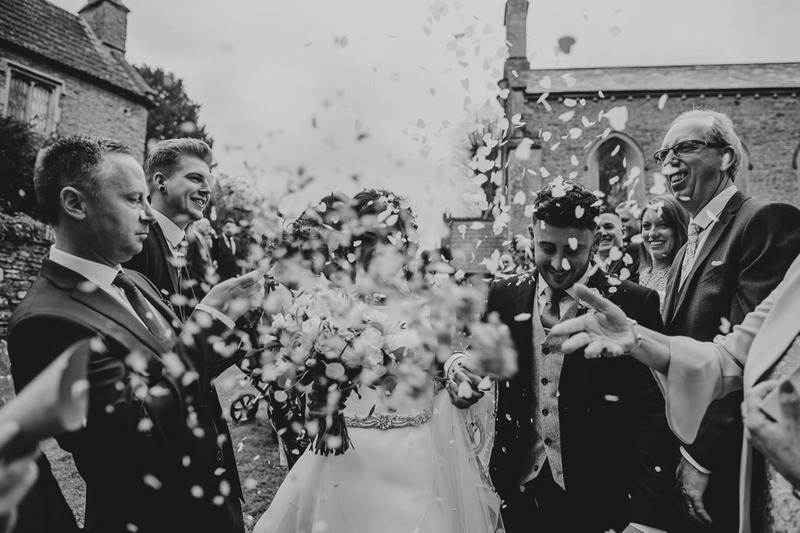 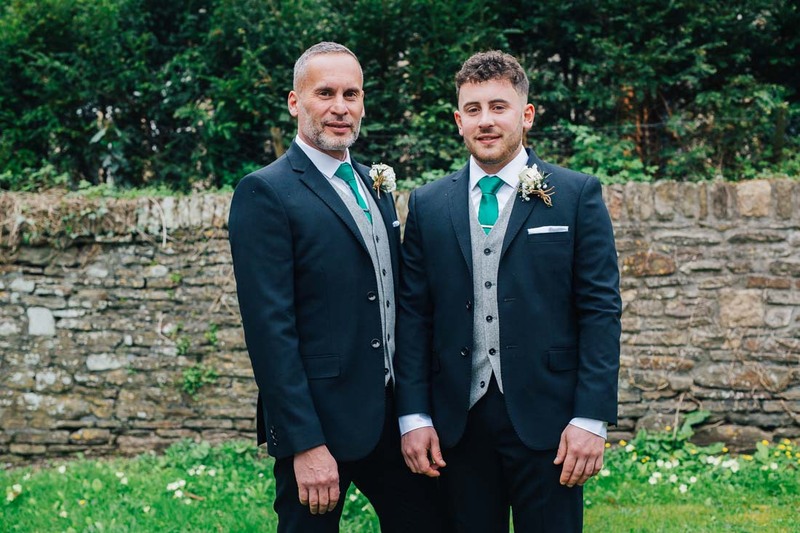 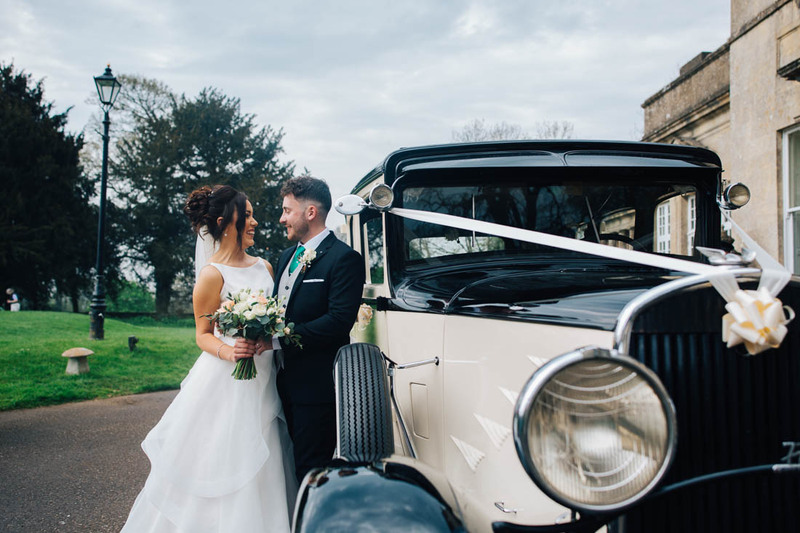 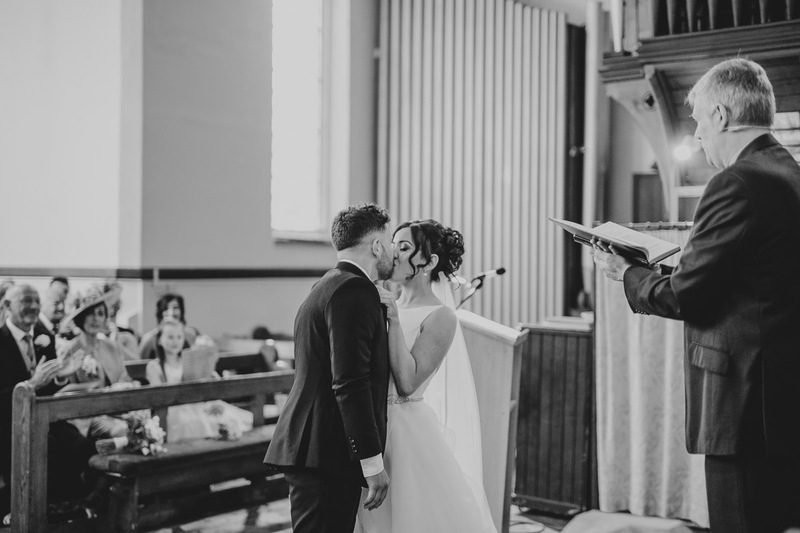 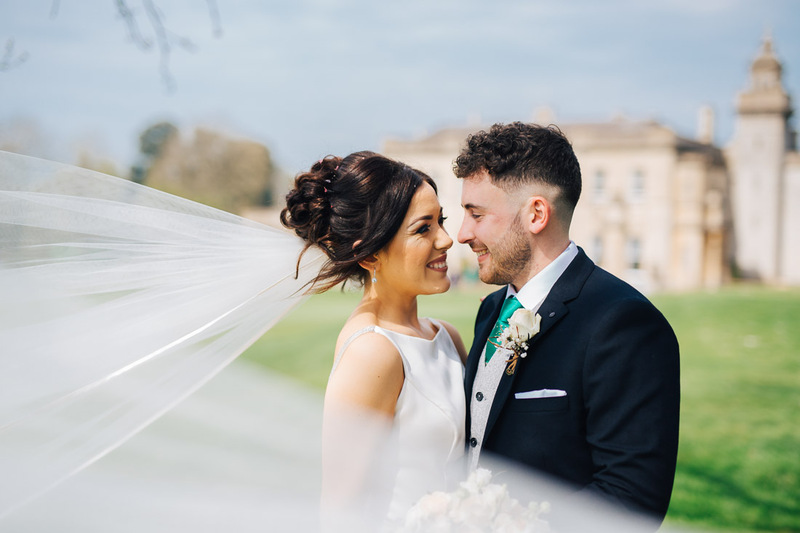 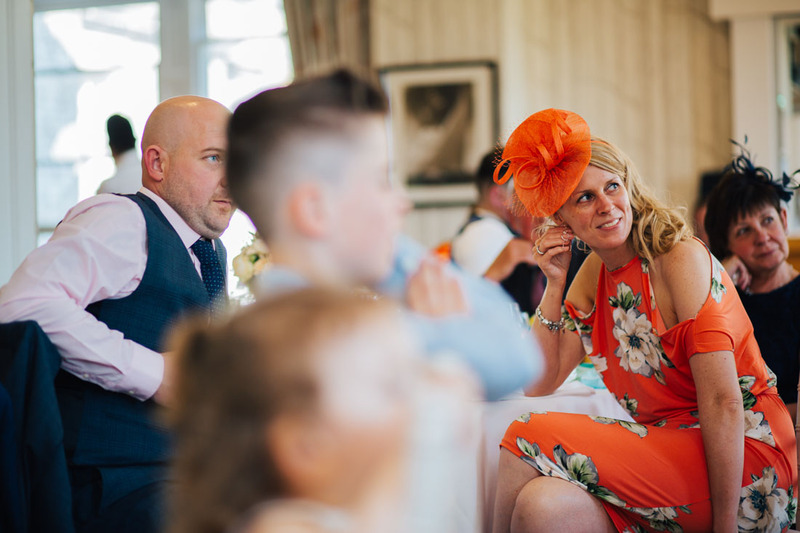 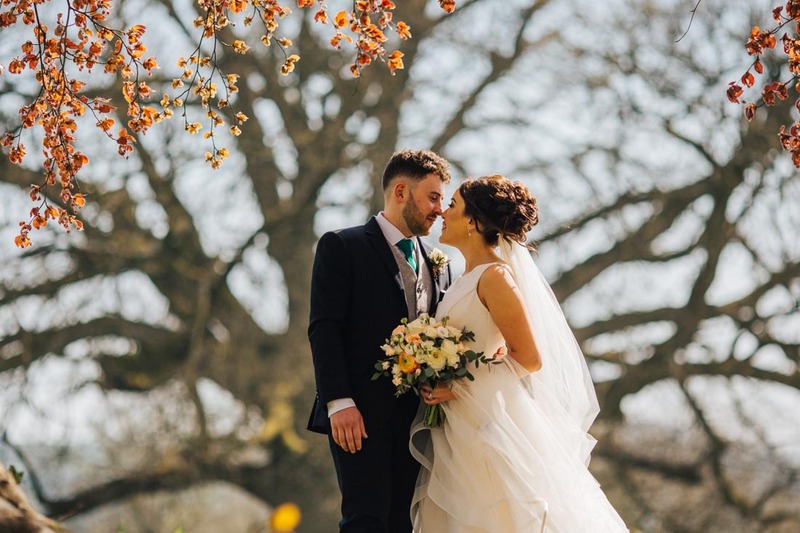 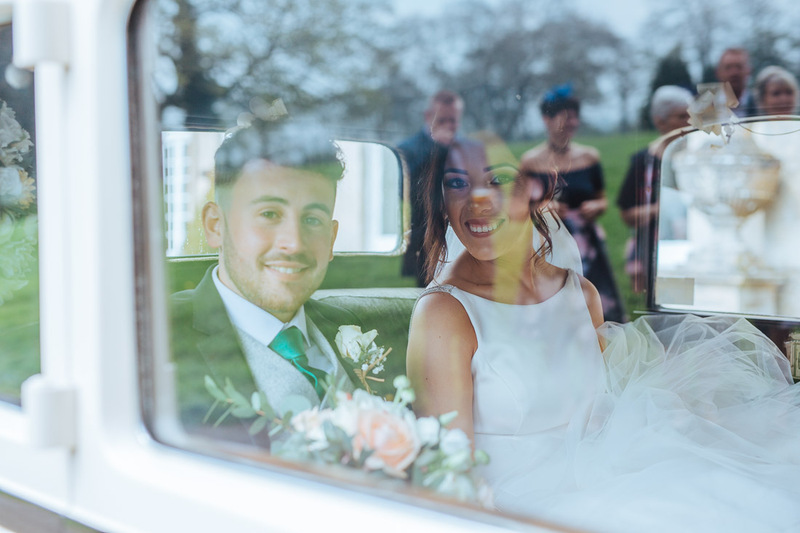 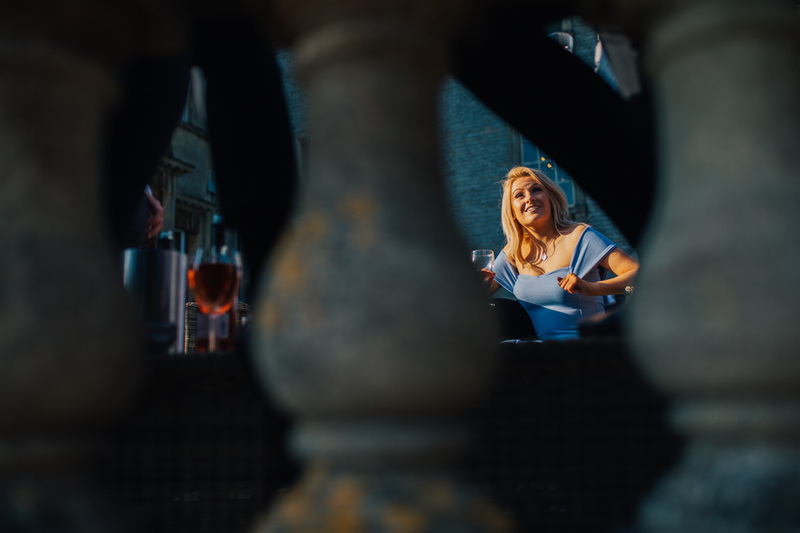 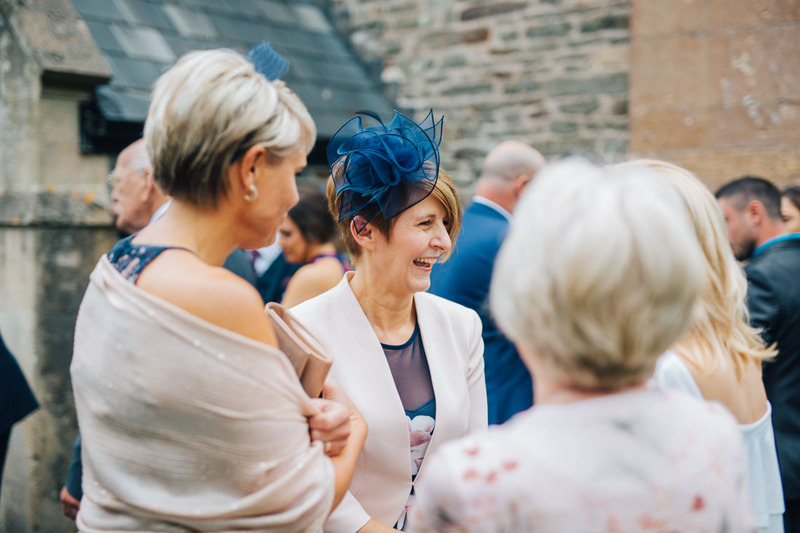 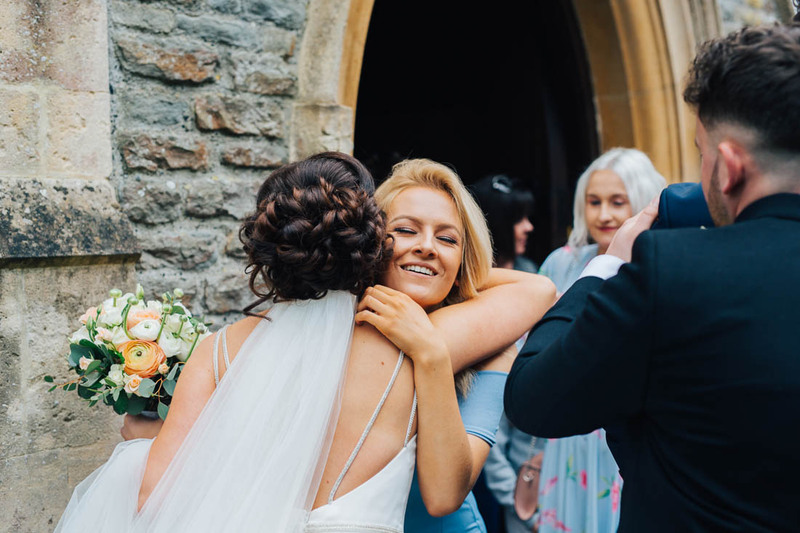 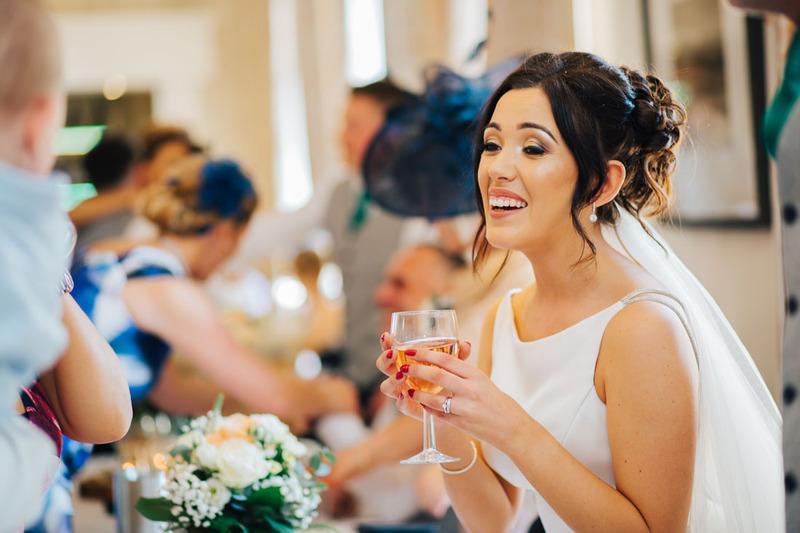 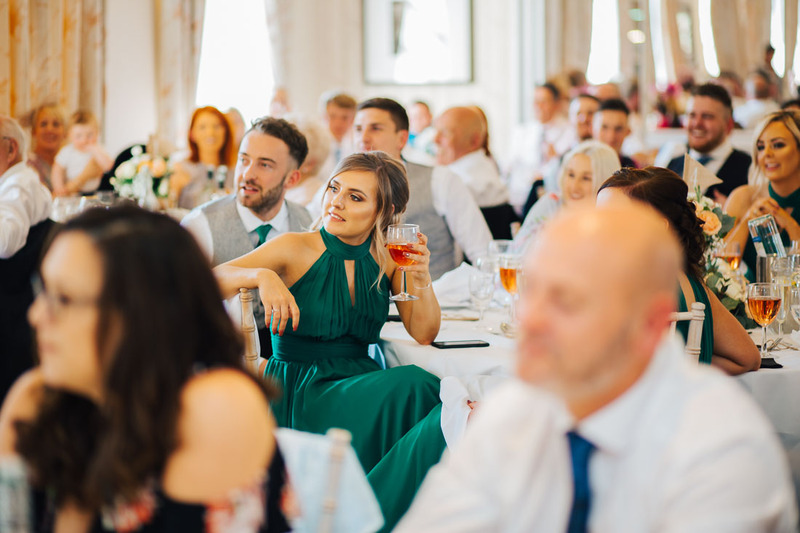 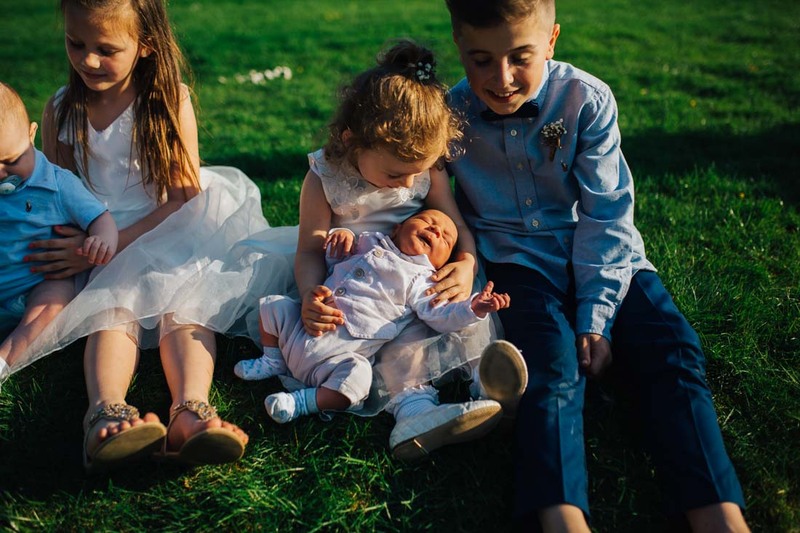 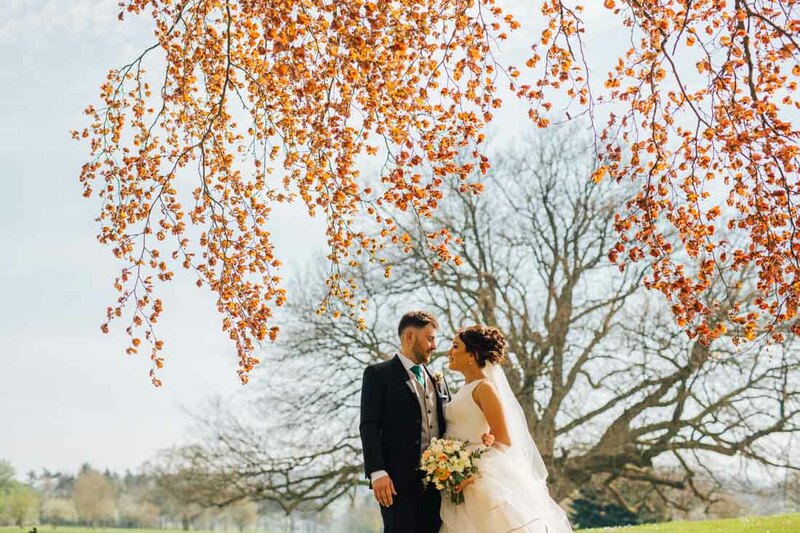 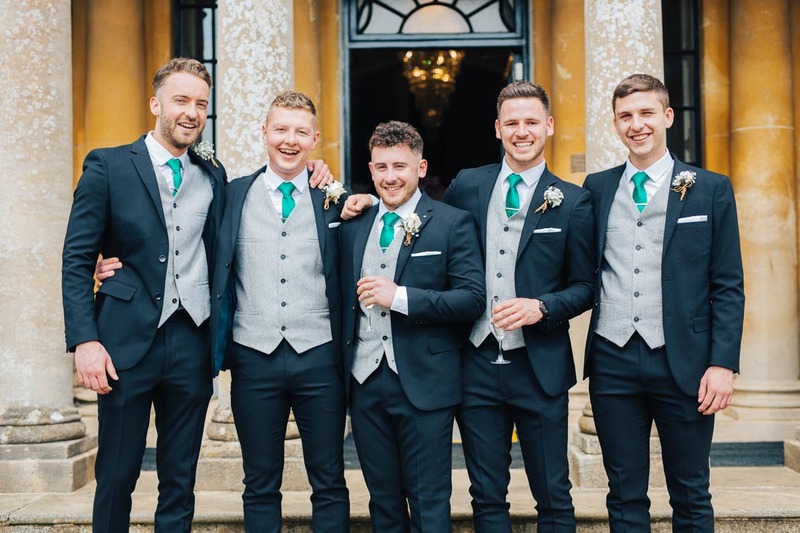 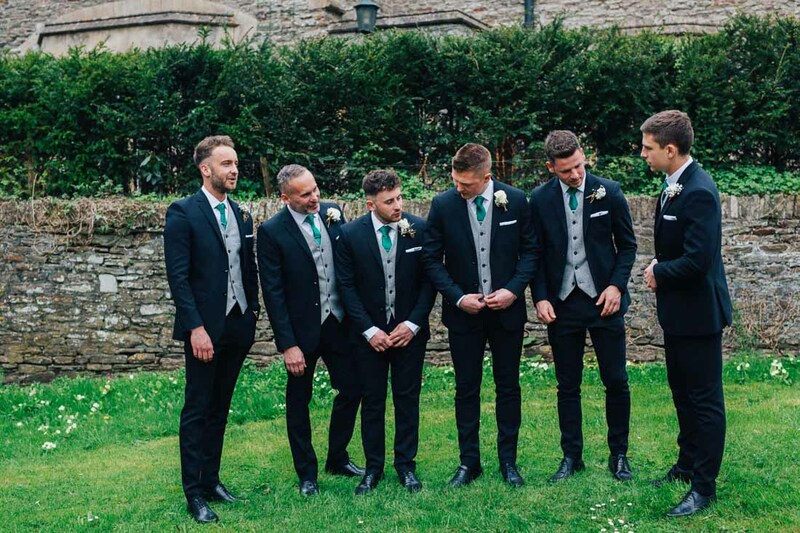 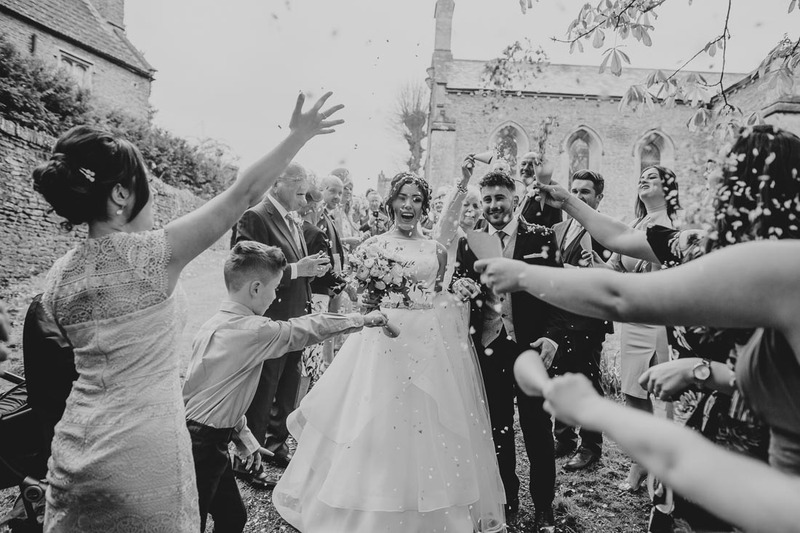 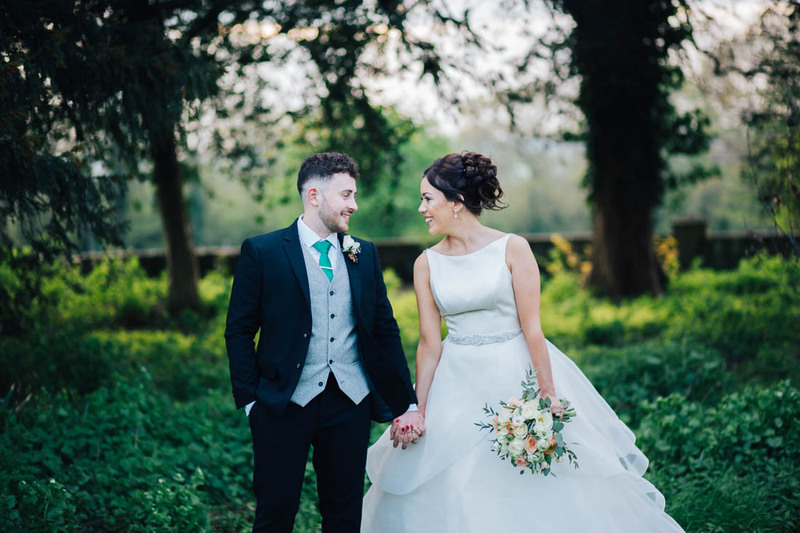 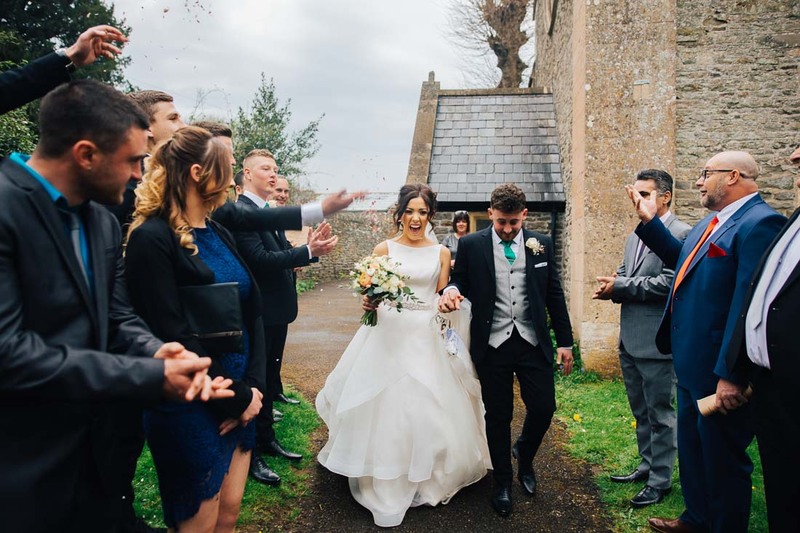 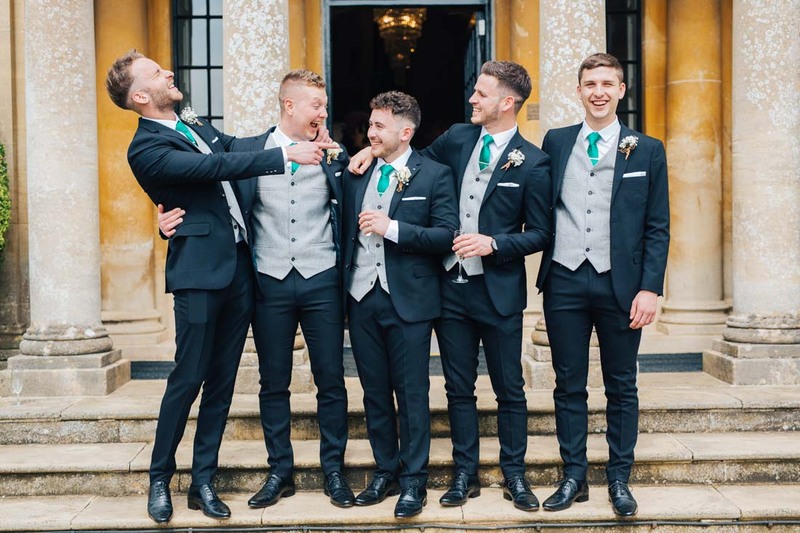 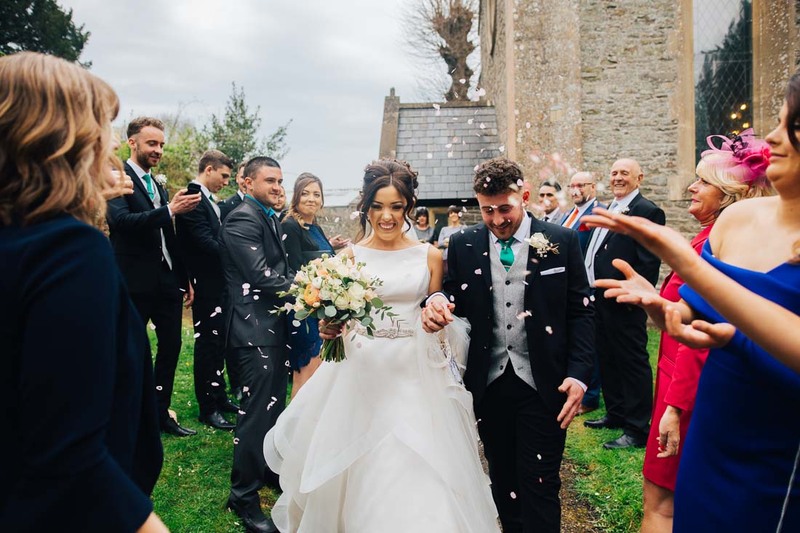 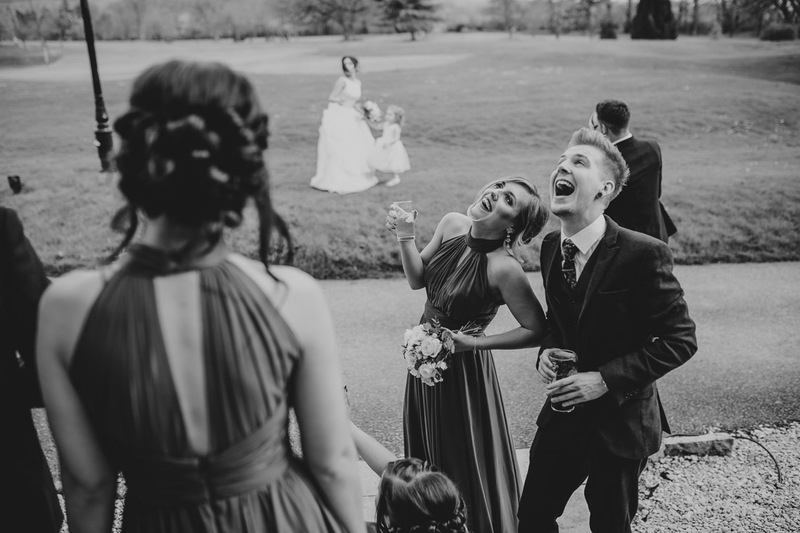 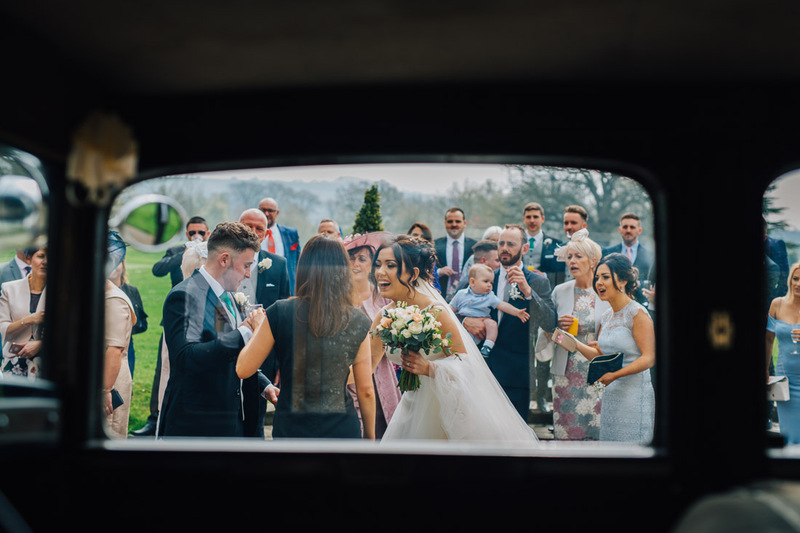 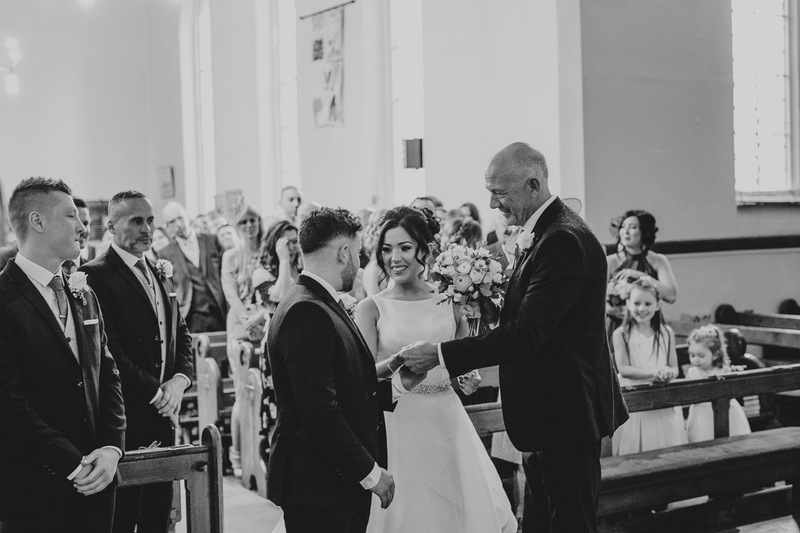 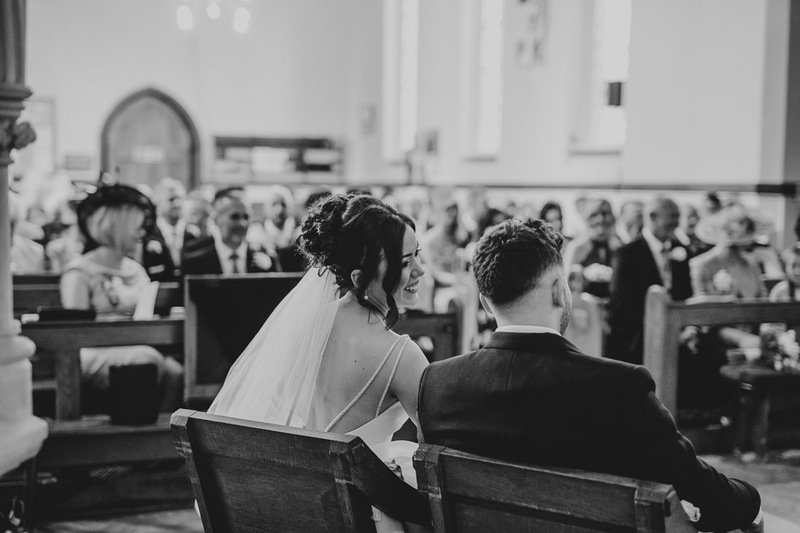 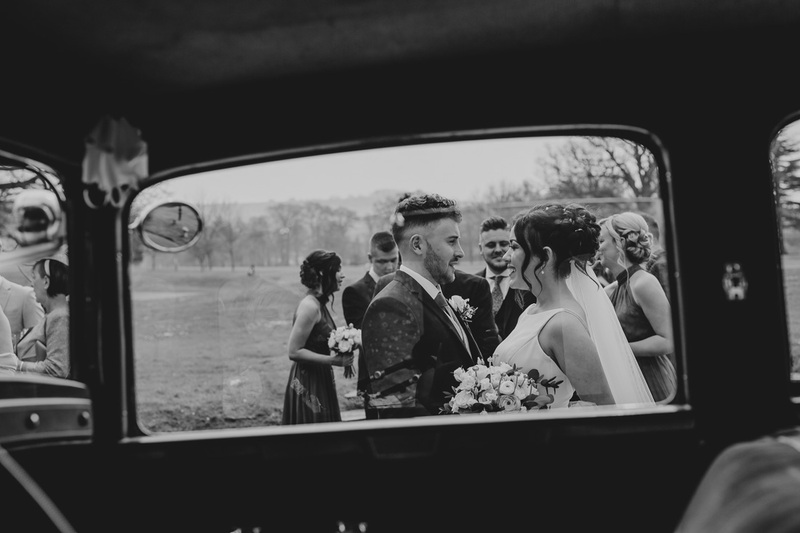 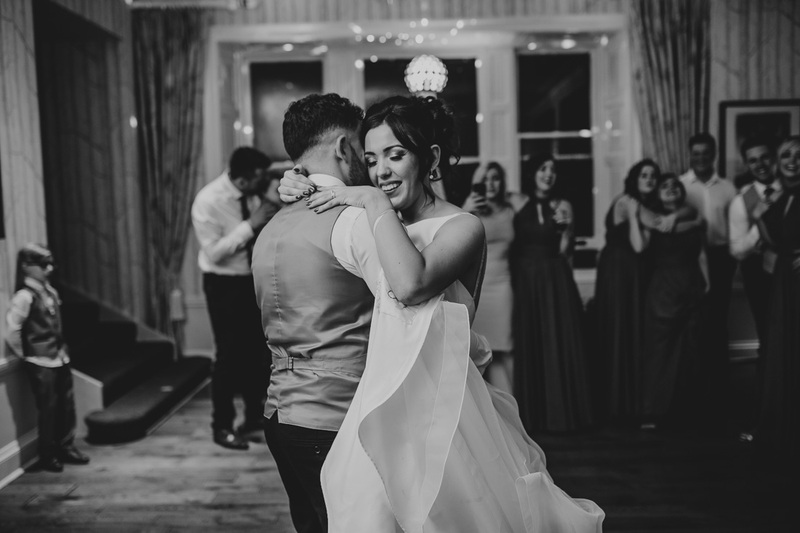 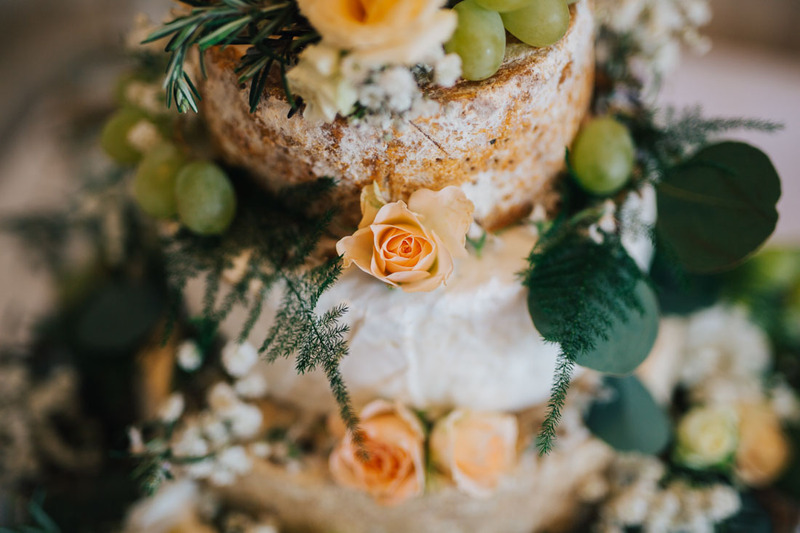 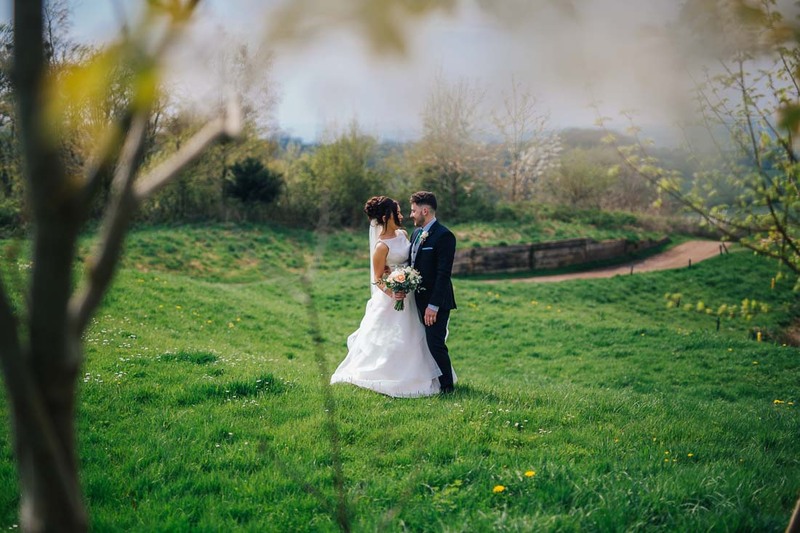 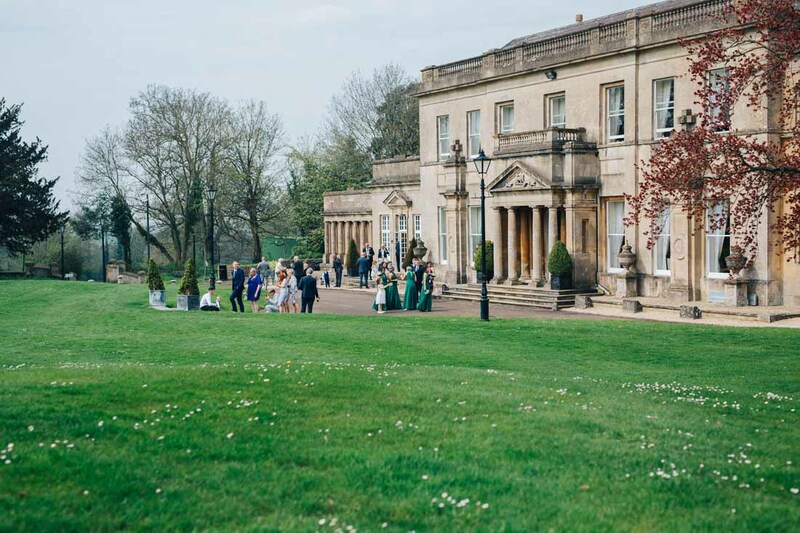 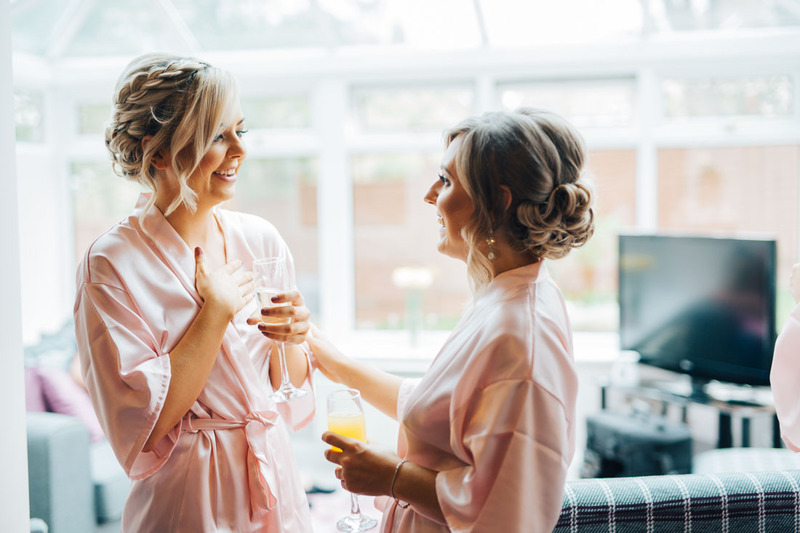 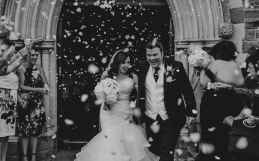 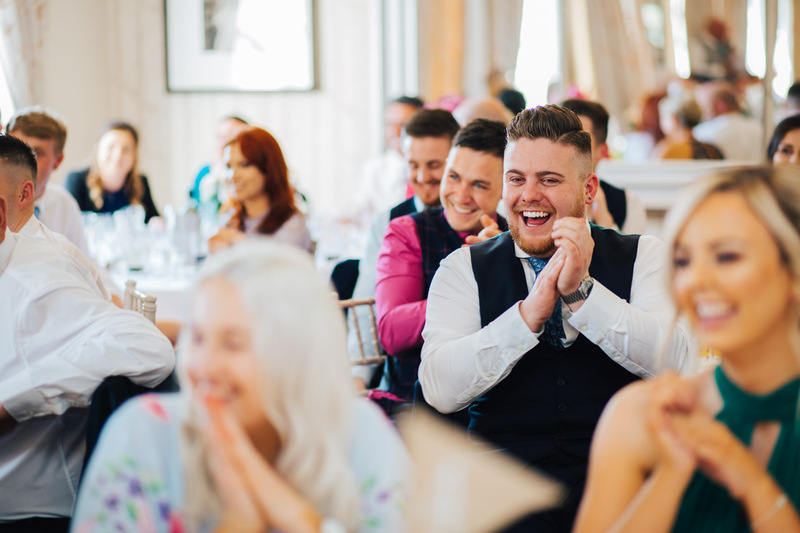 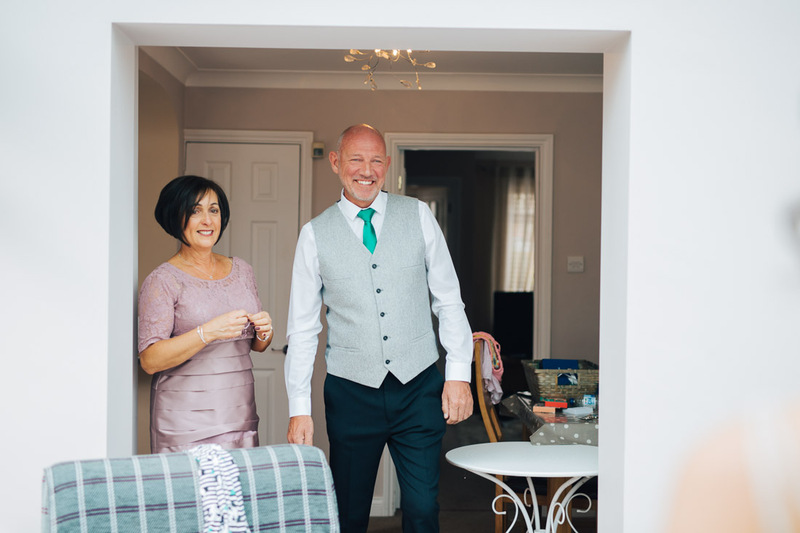 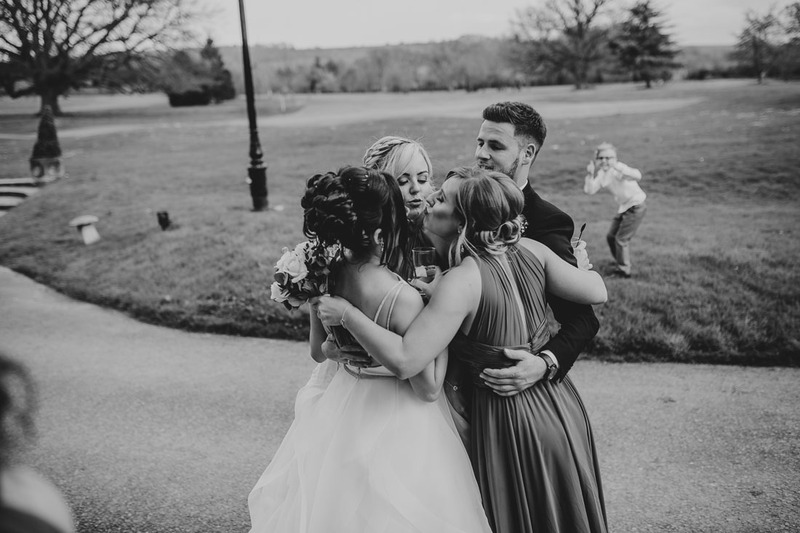 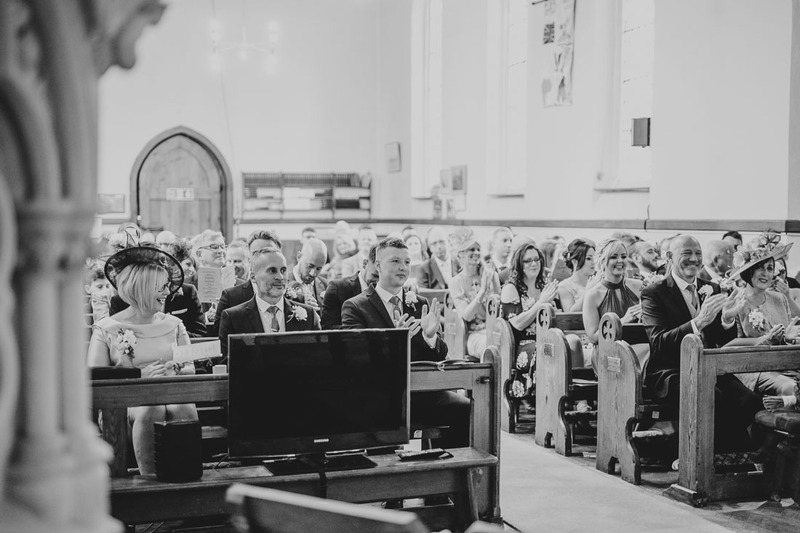 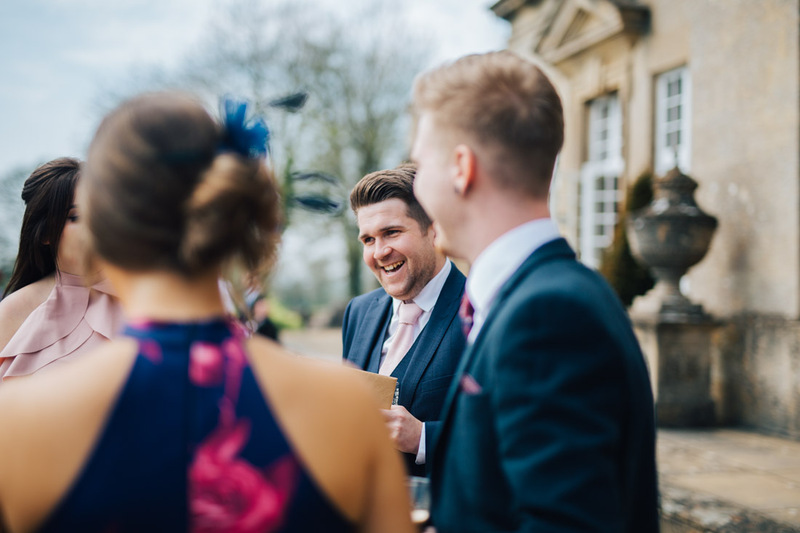 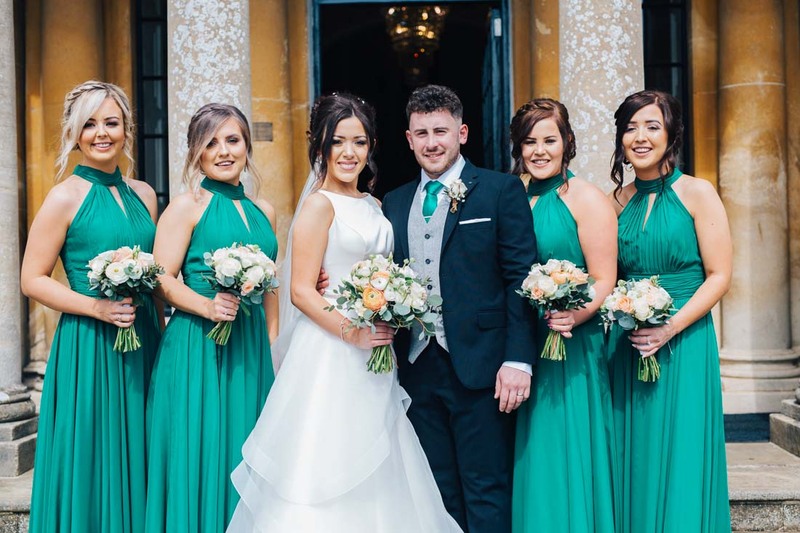 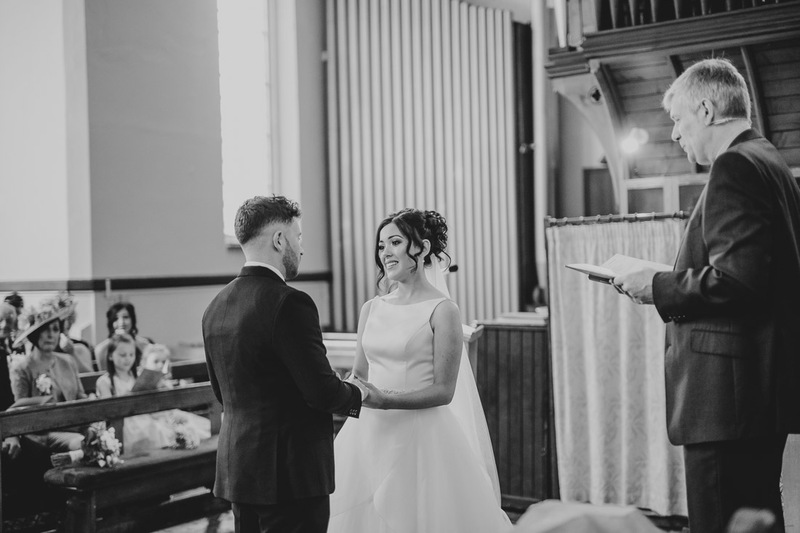 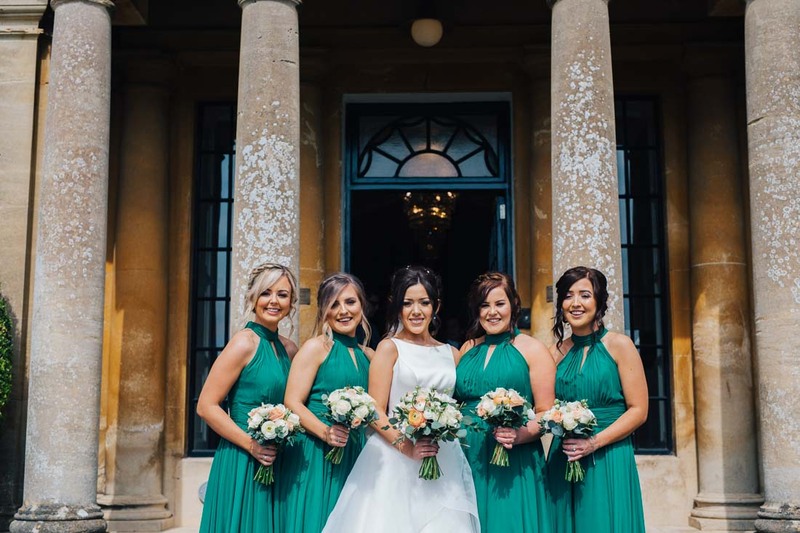 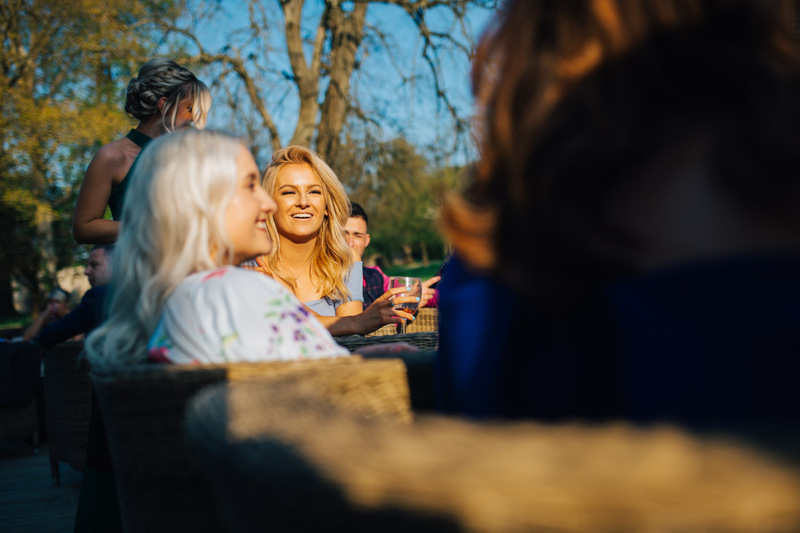 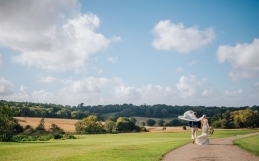 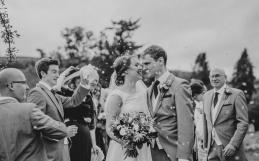 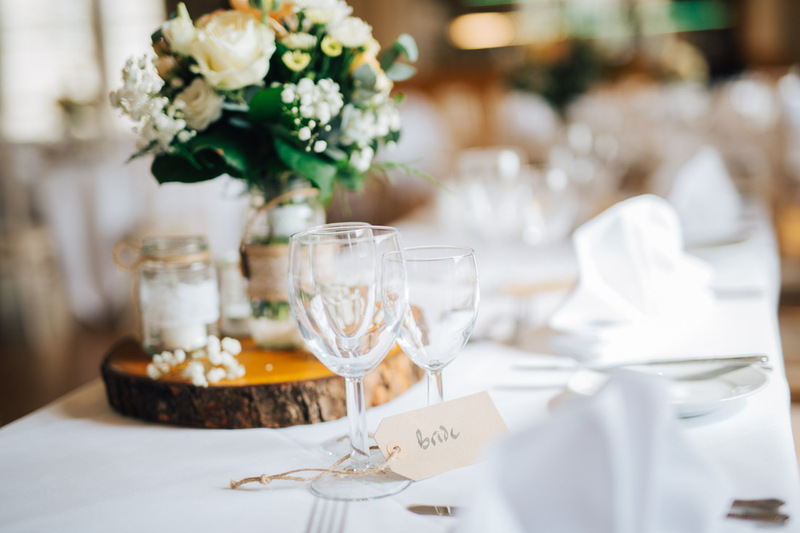 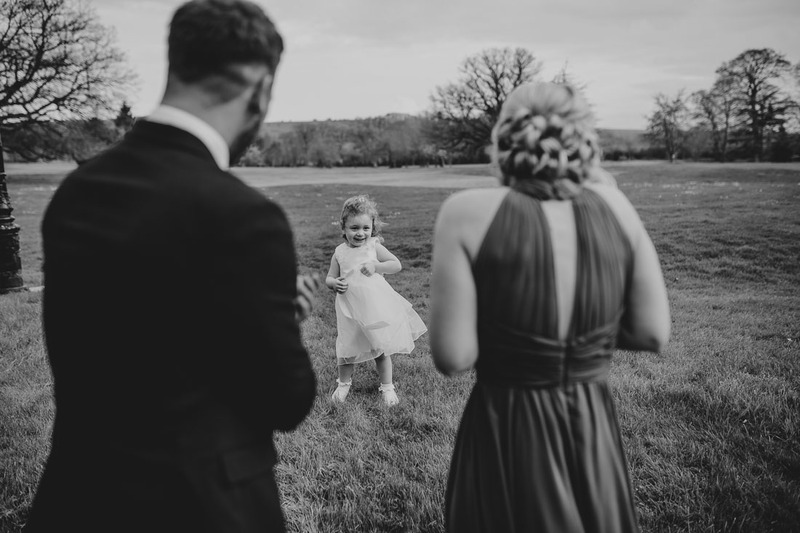 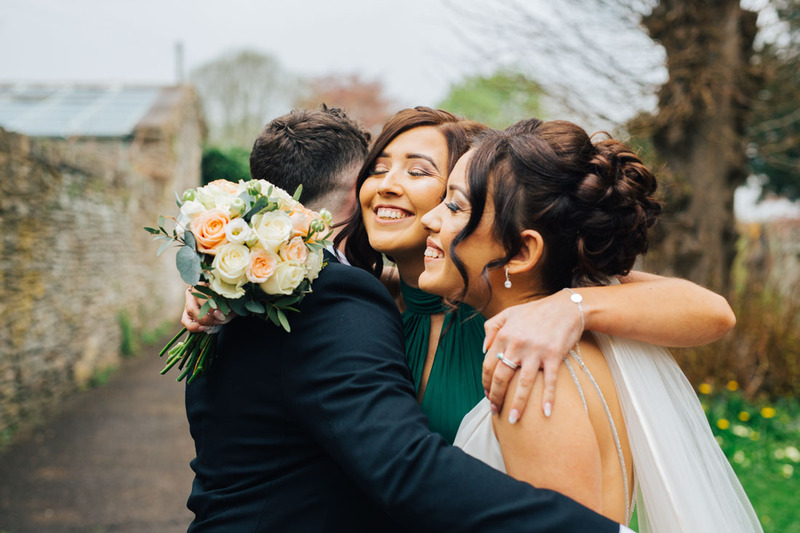 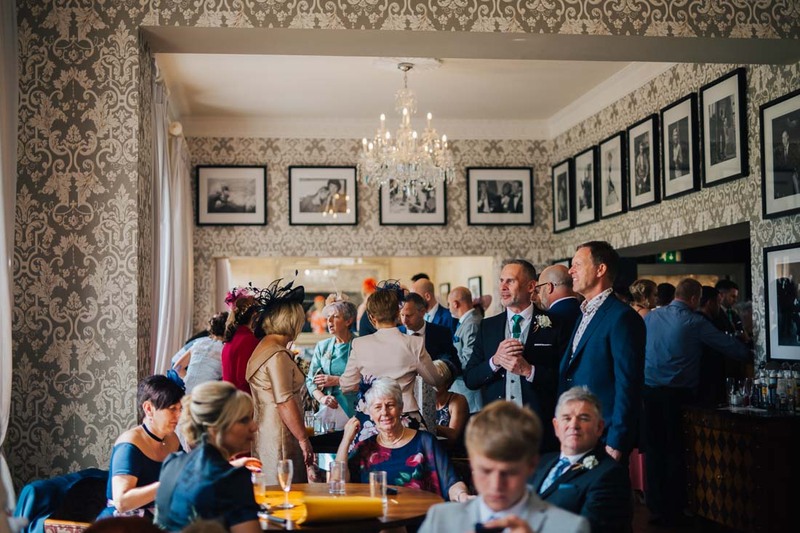 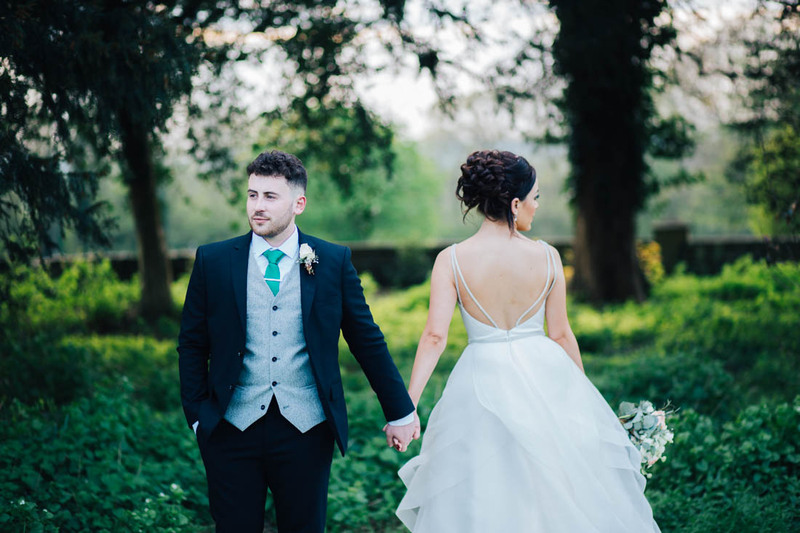 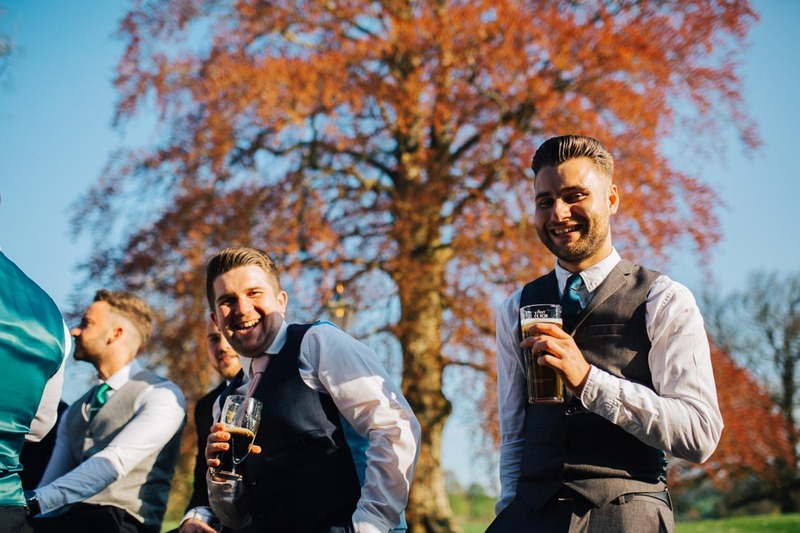 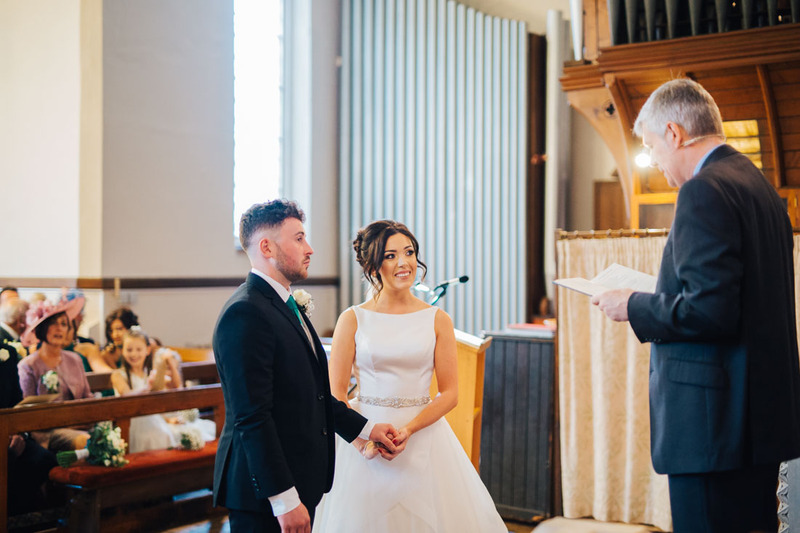 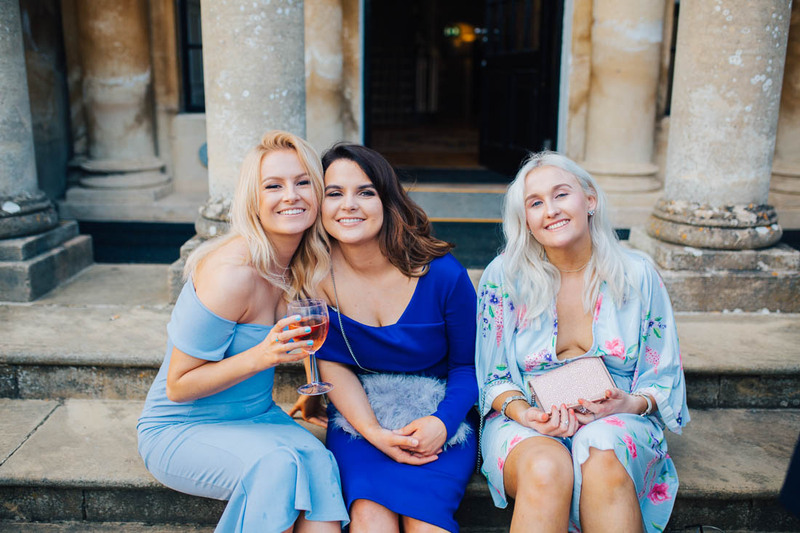 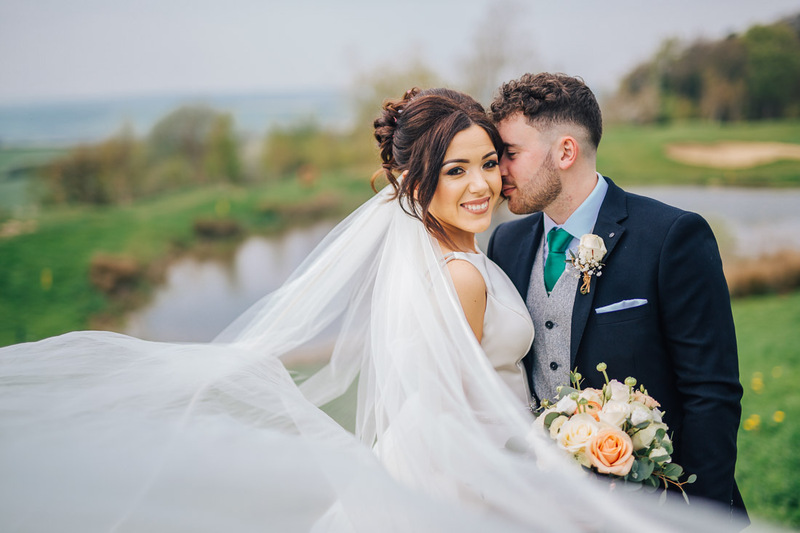 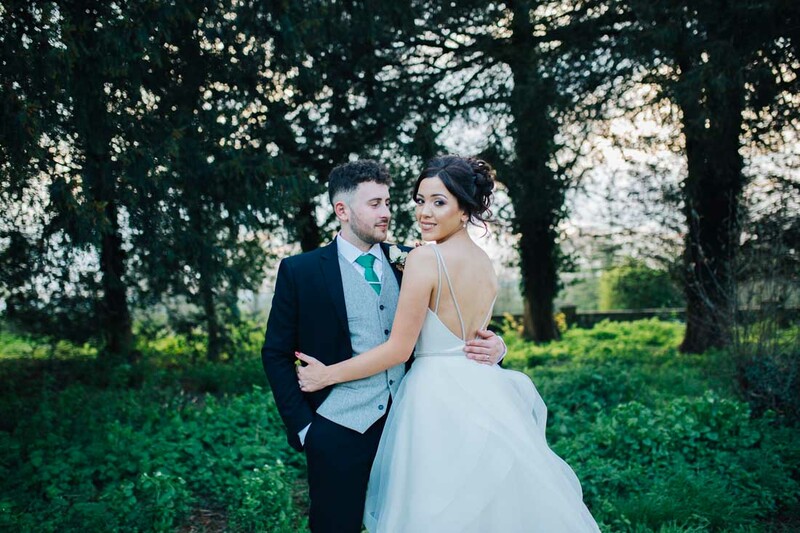 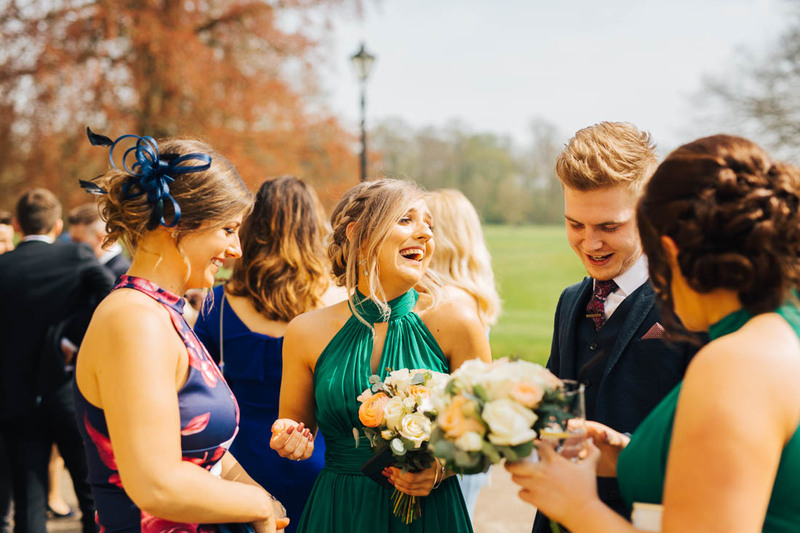 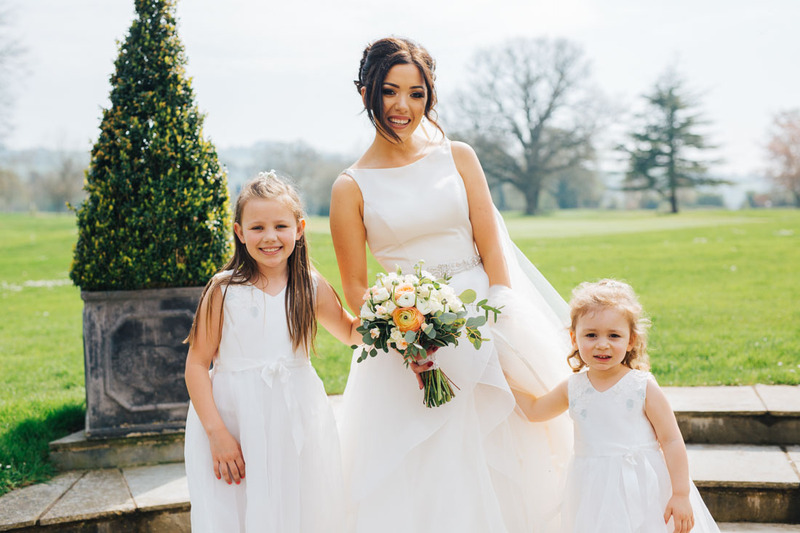 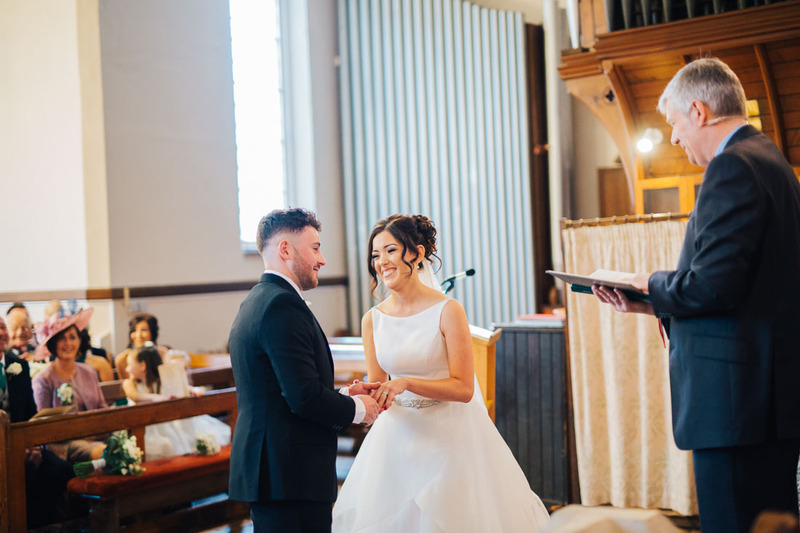 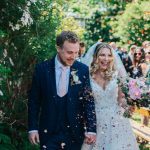 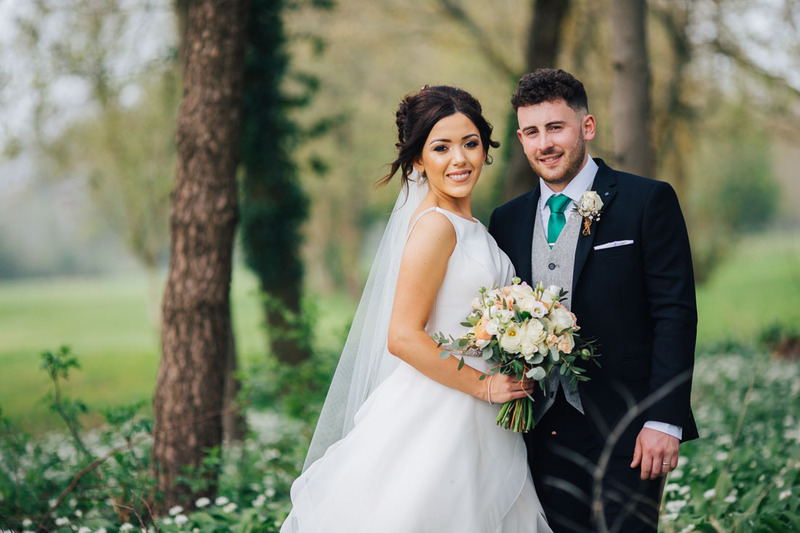 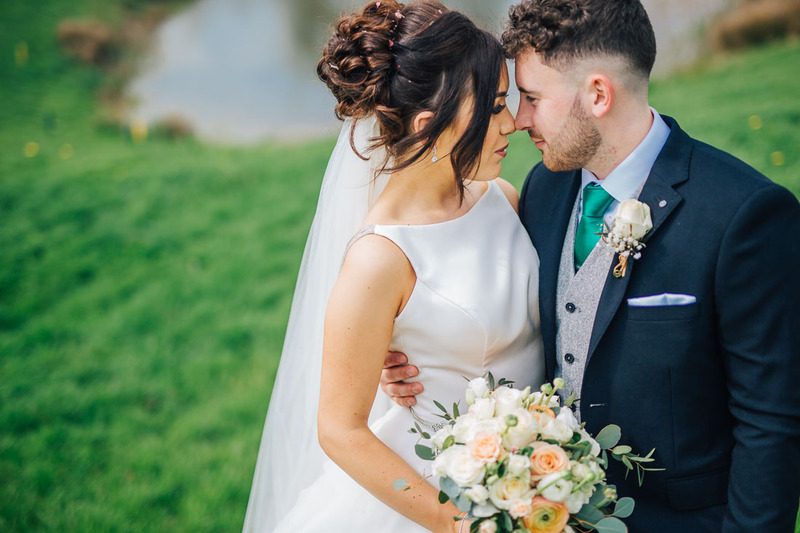 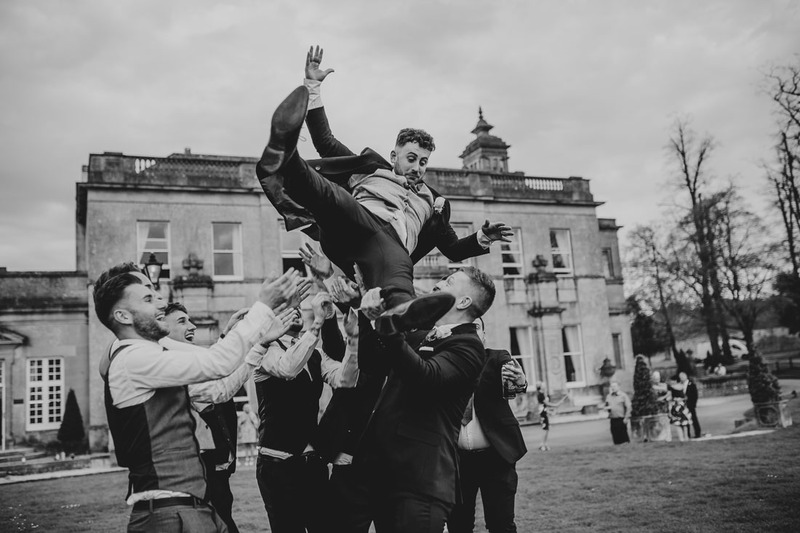 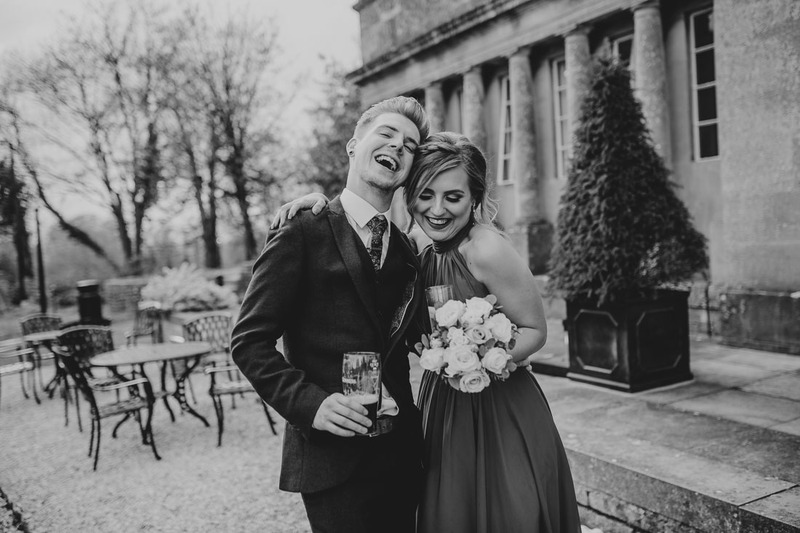 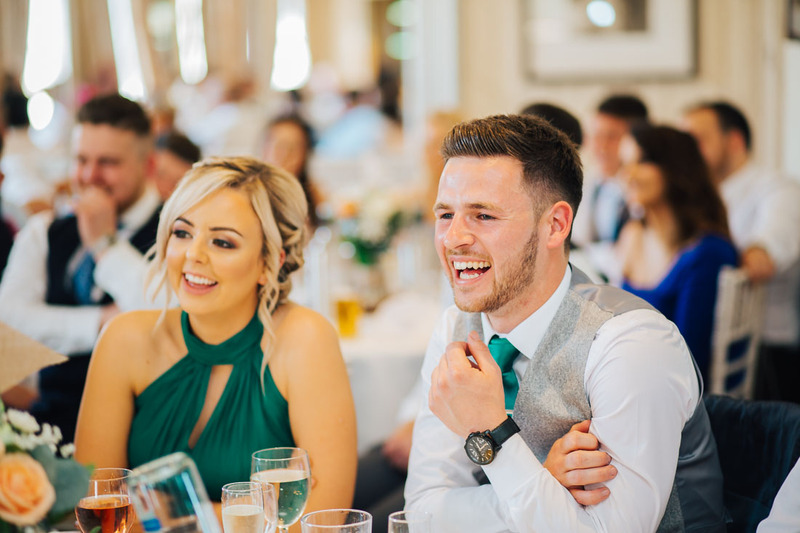 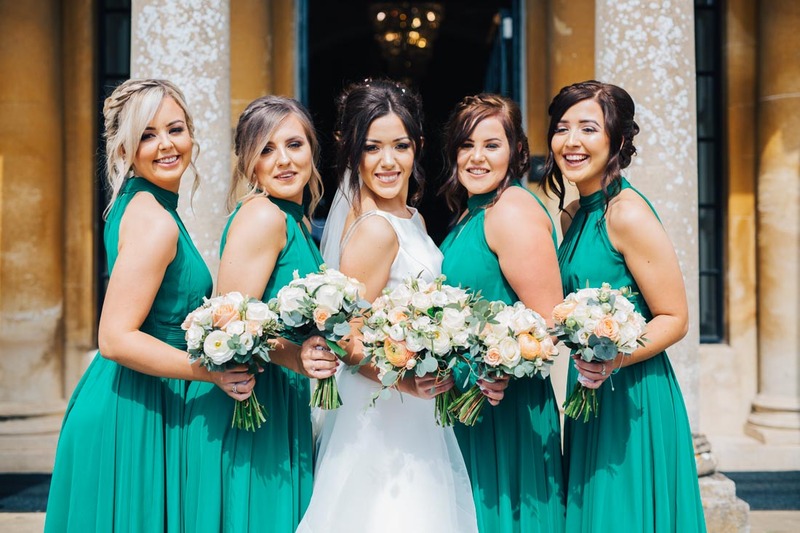 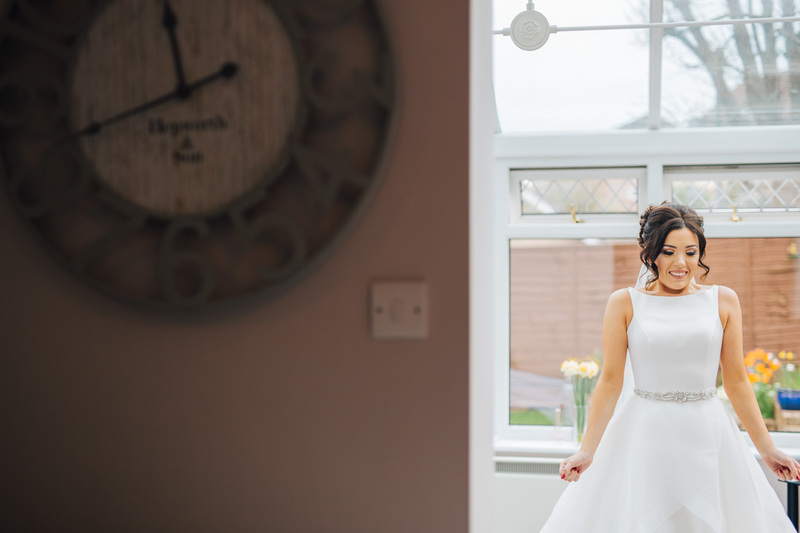 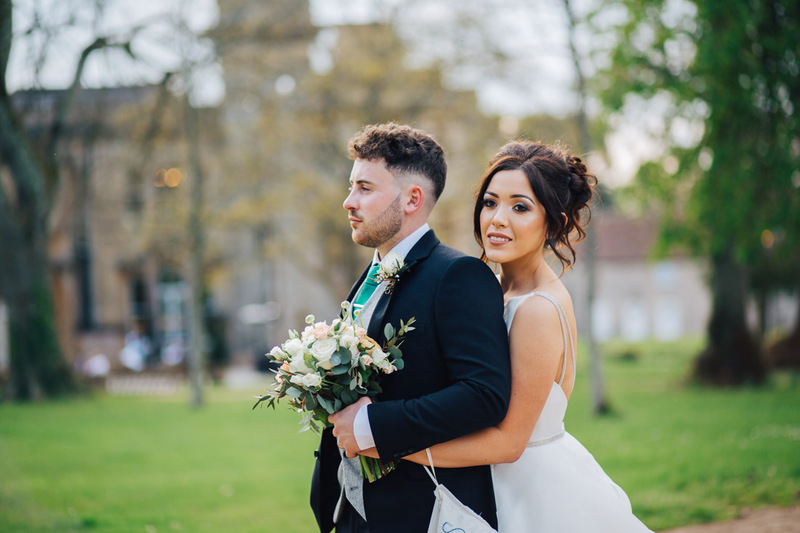 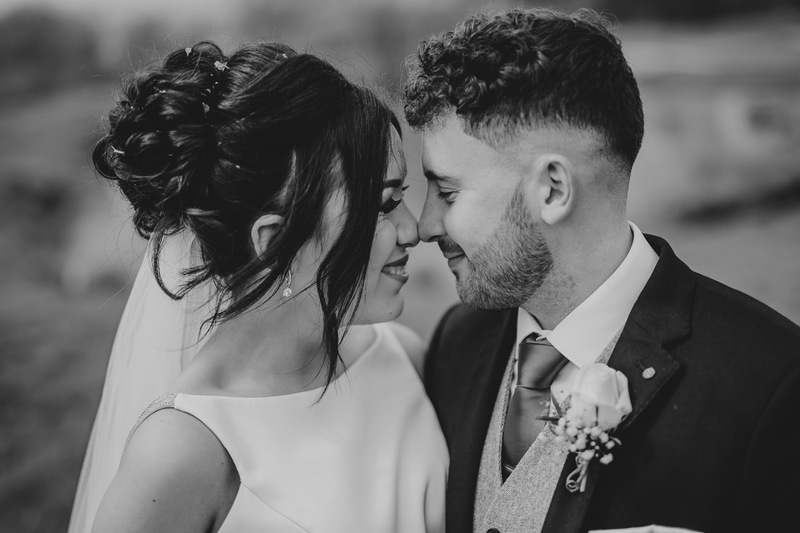 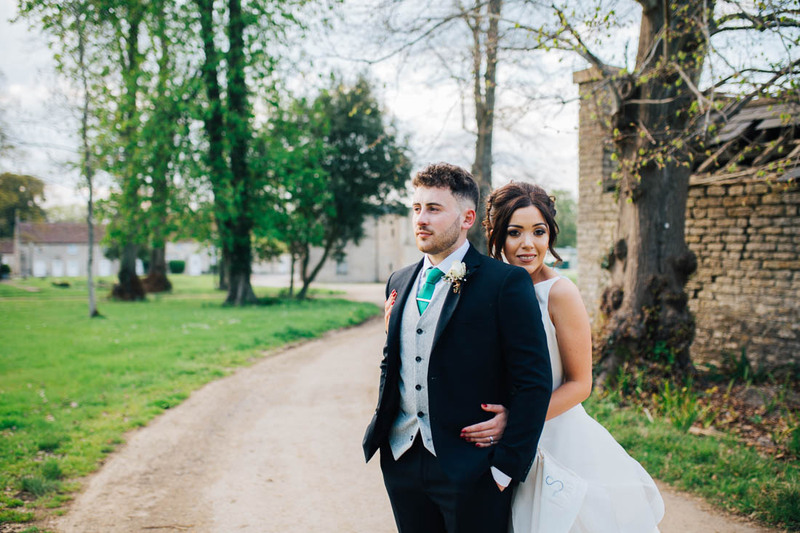 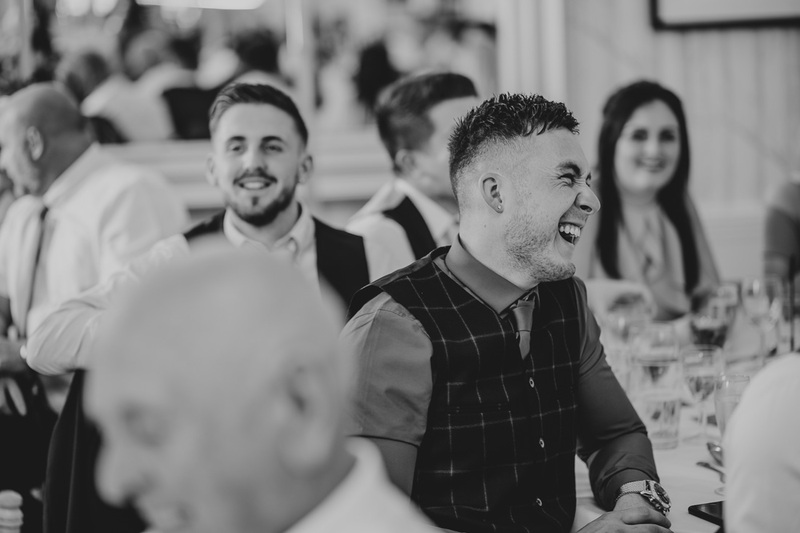 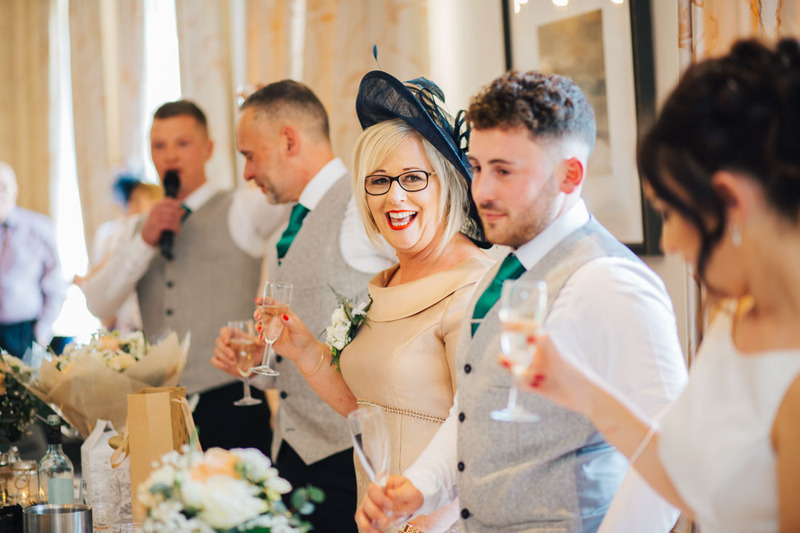 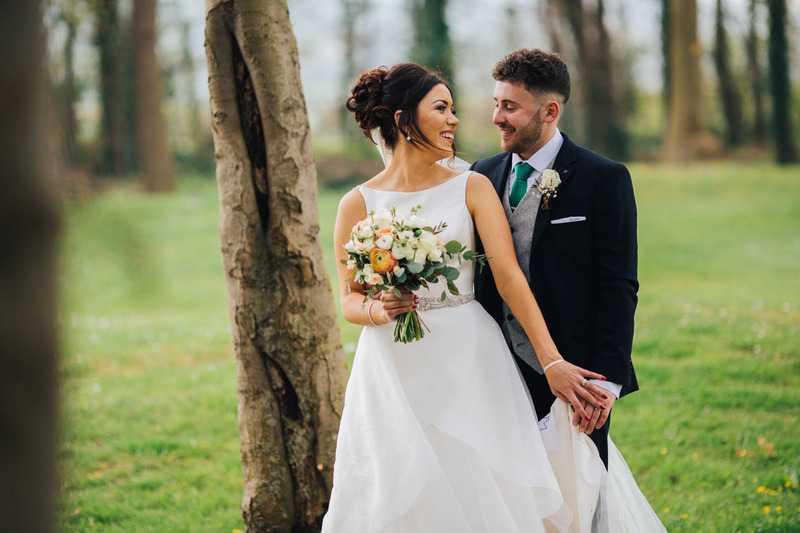 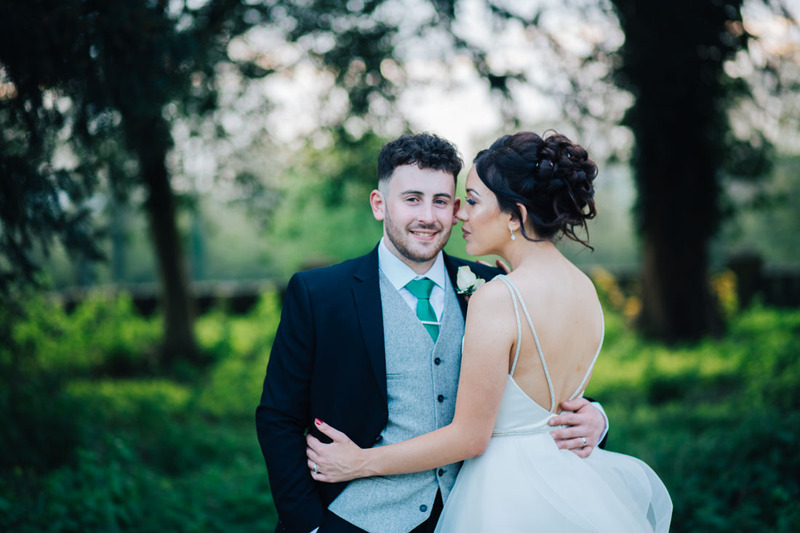 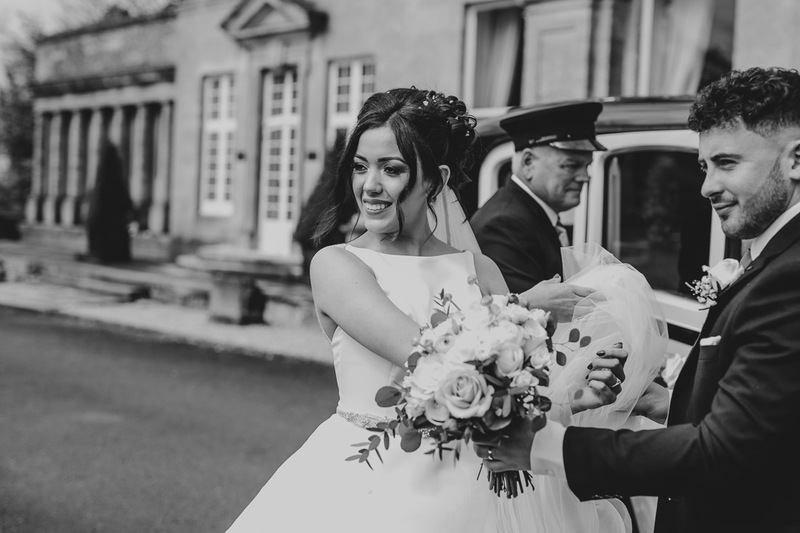 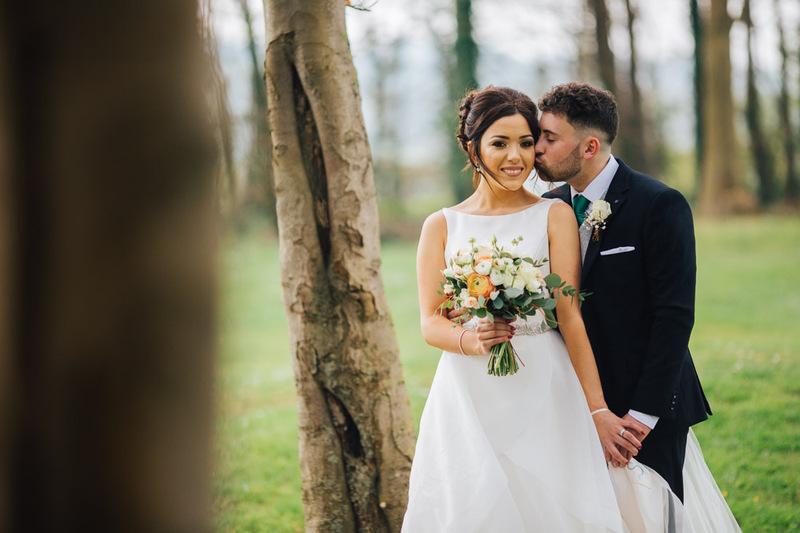 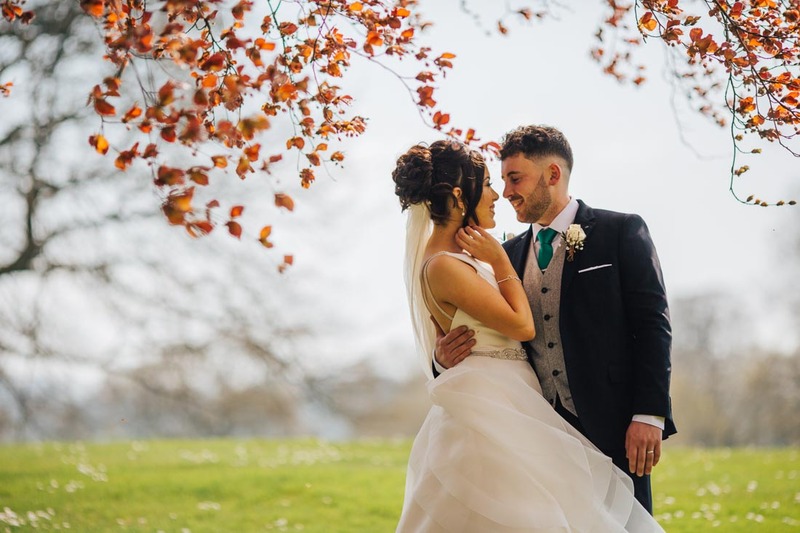 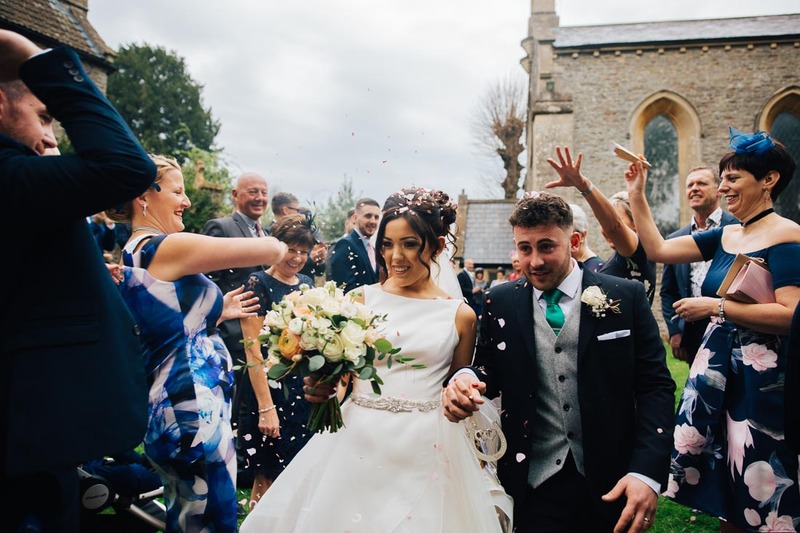 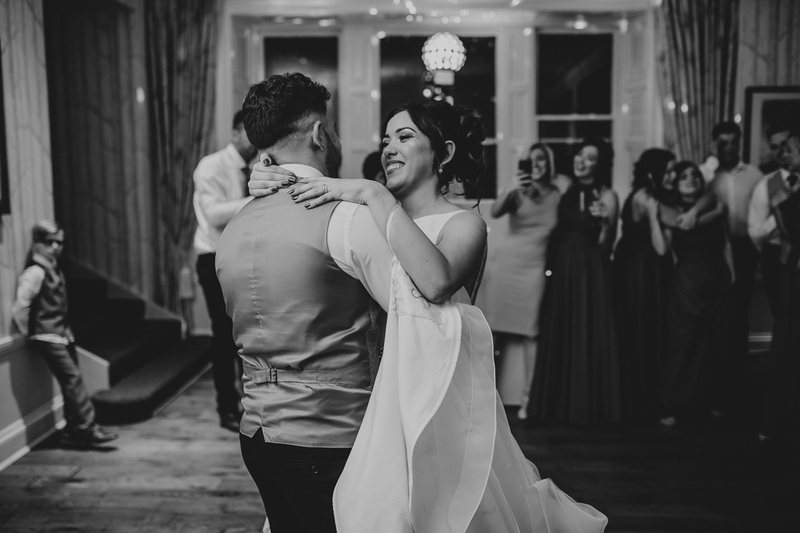 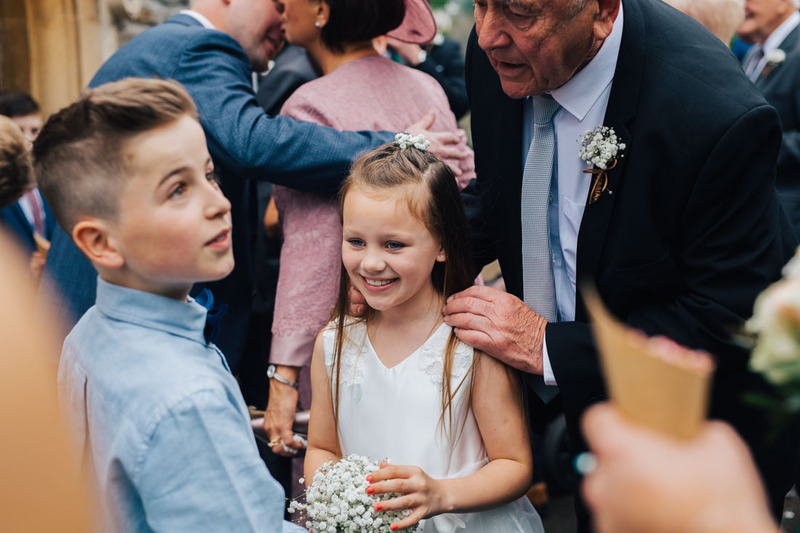 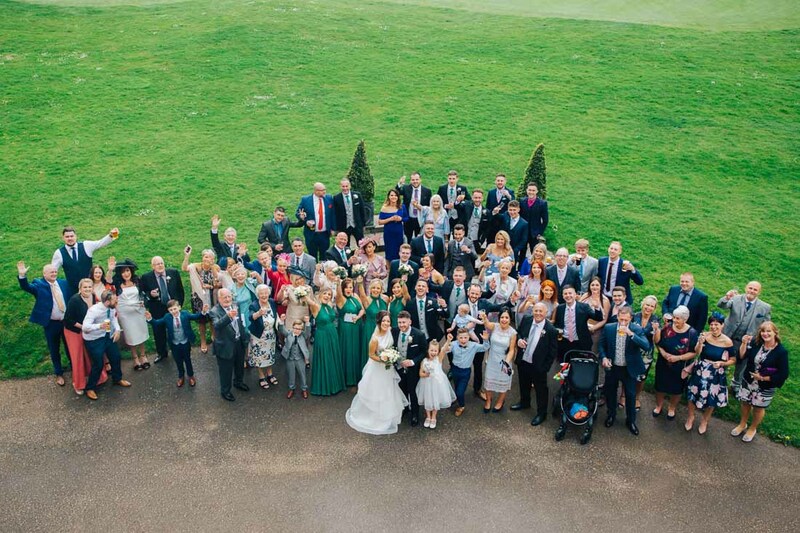 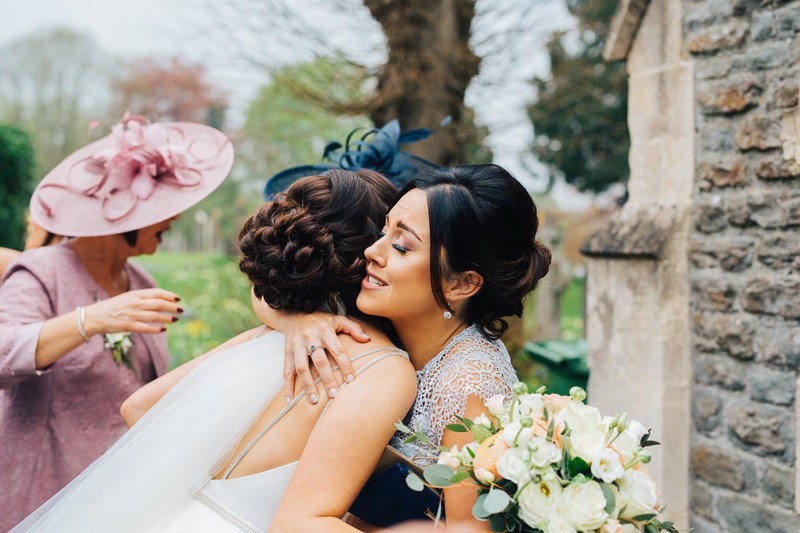 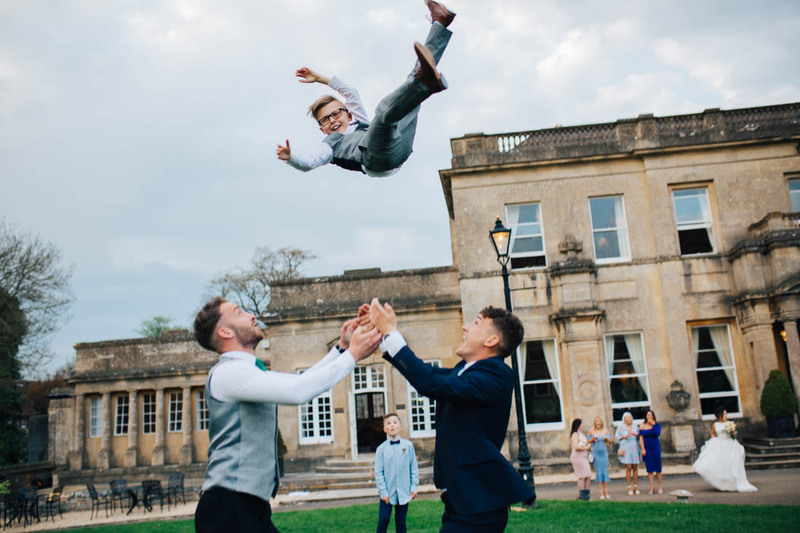 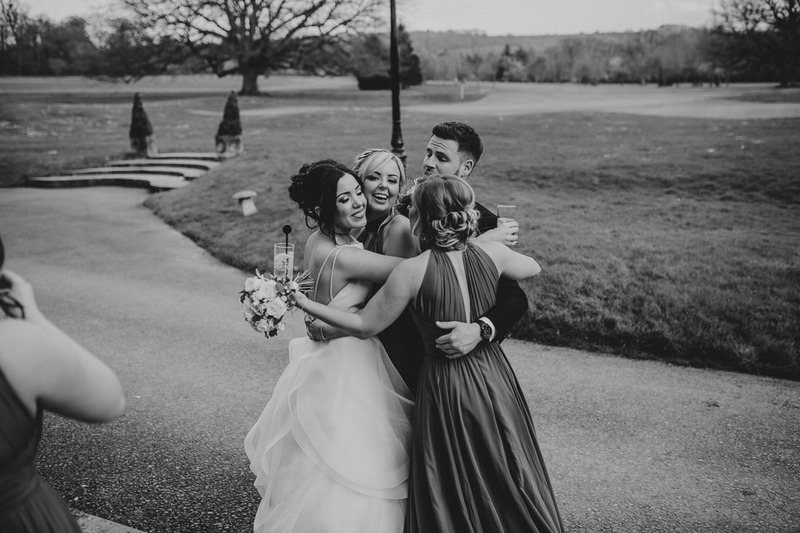 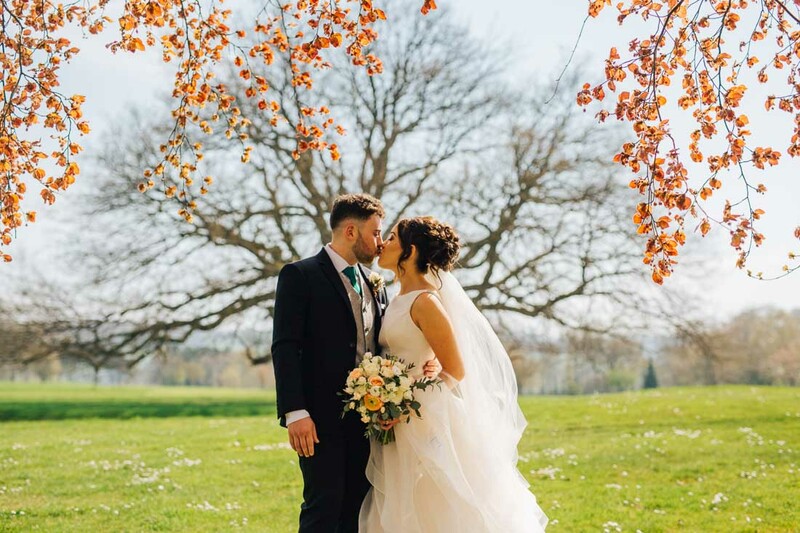 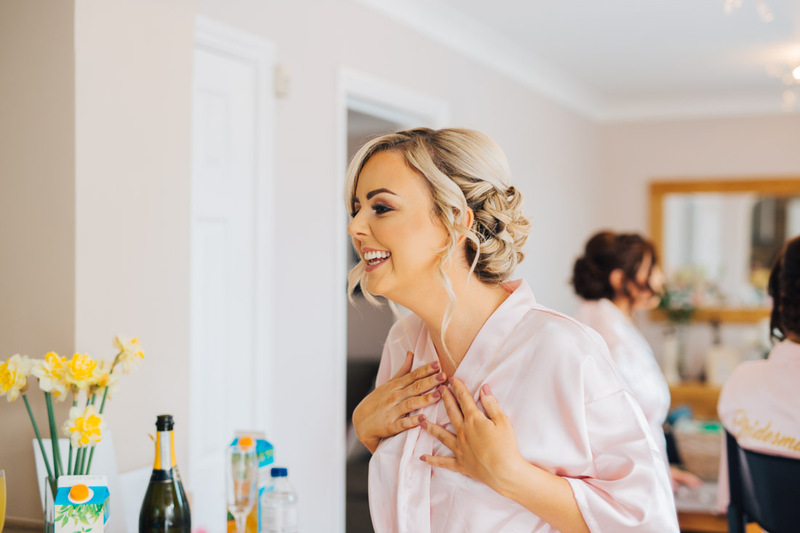 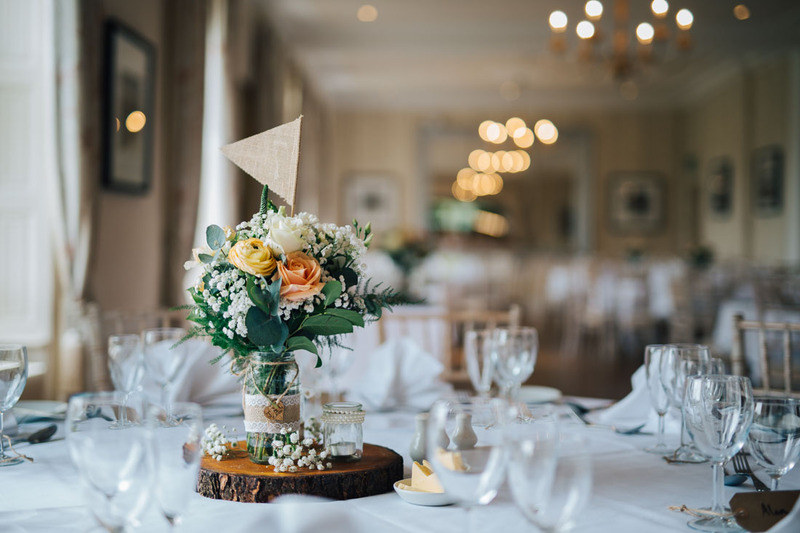 Set in 240 acres of of rolling parkland and with a gorgeous Jacobean Manor House, tastefully modernised inside – it is a stunning place to be married! 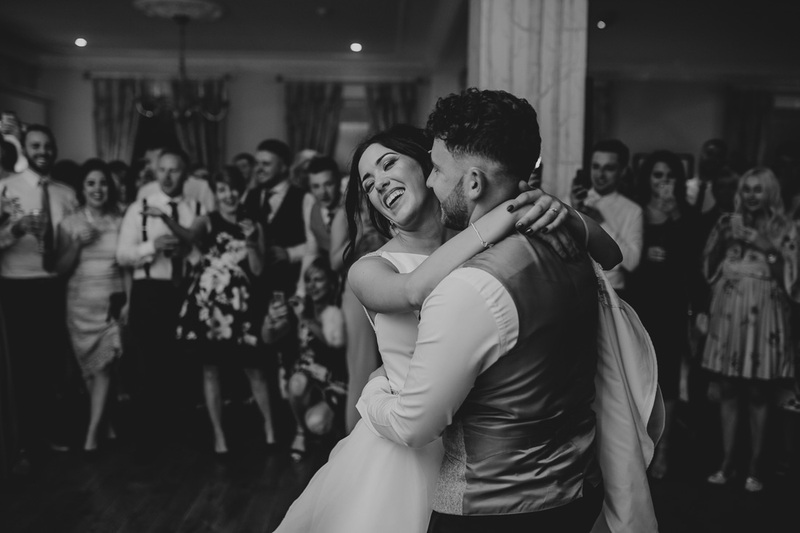 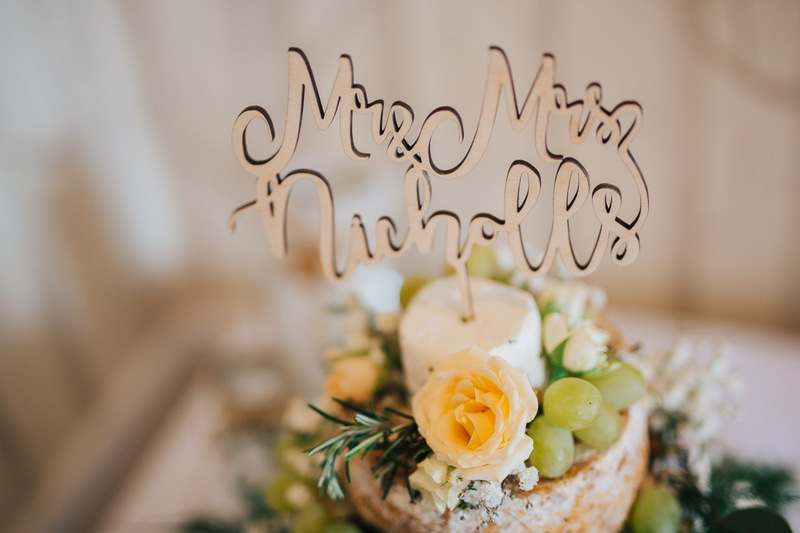 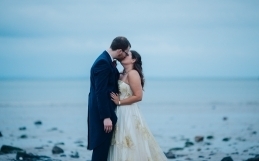 Chelcie and Jordan have been together since the age of 12, the ultimate in high school sweethearts and when the time was right, Jordan proposed to Chelcie on a getaway to New York. 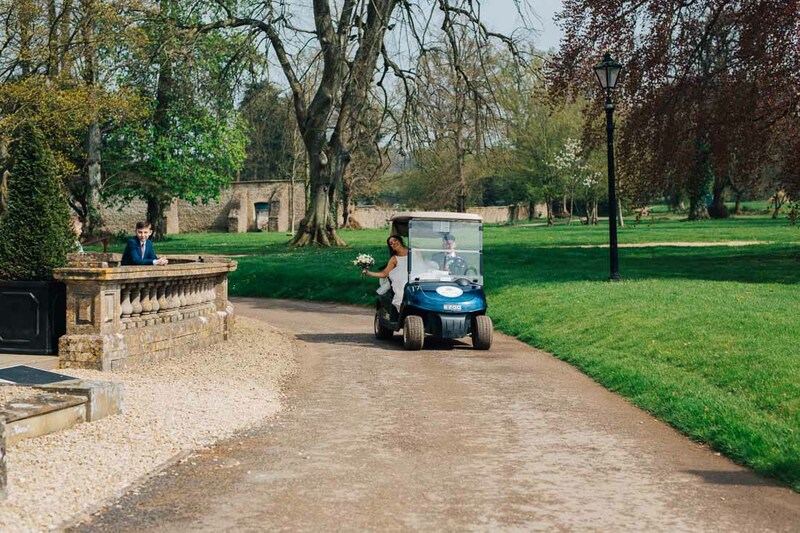 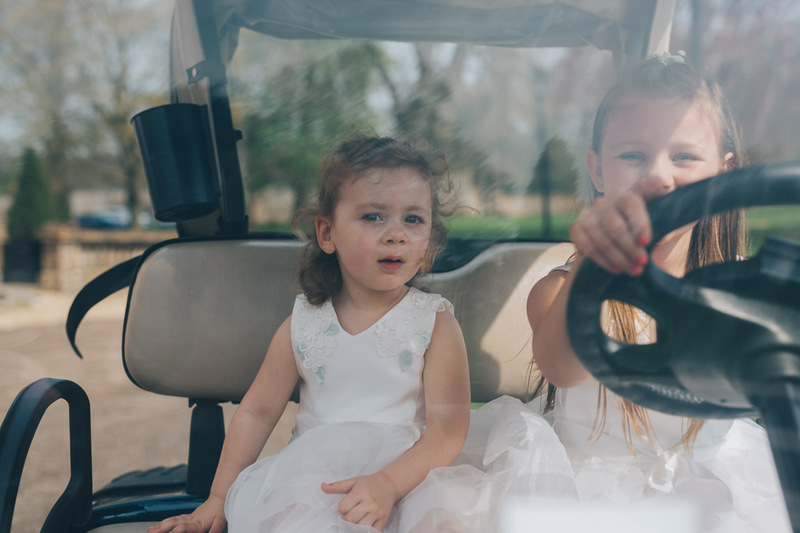 The sun shone all day and we had great fun exploring the grounds on golf buggies, looking for beautiful places for photographs! 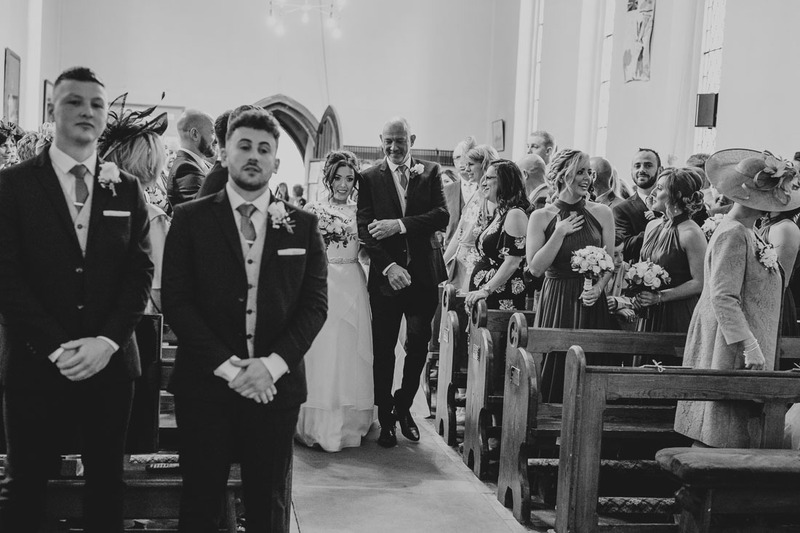 Their family and friends provided a great atmosphere .